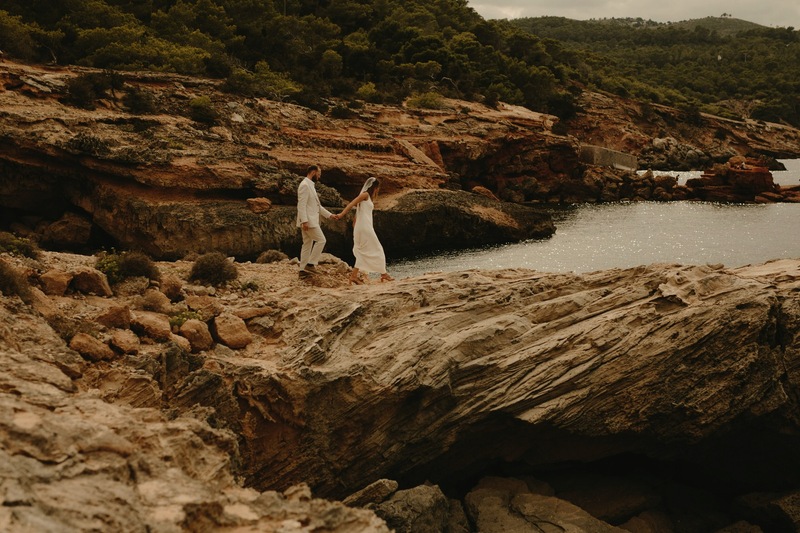 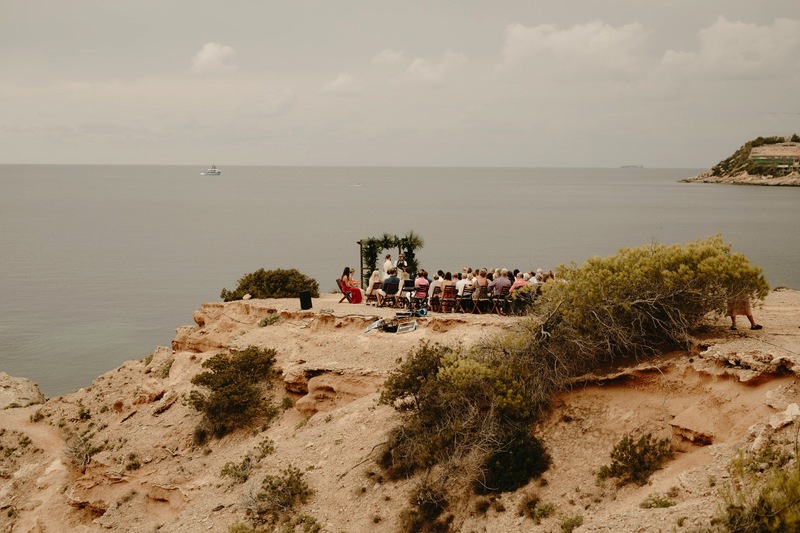 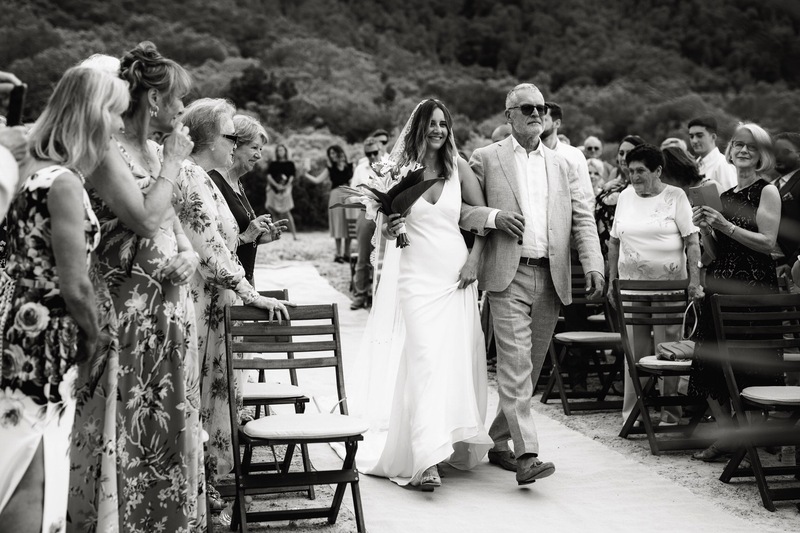 Whilst I’ve experienced Ibiza as a wedding photographer a couple of times before, this was my first time visiting the north of the island. 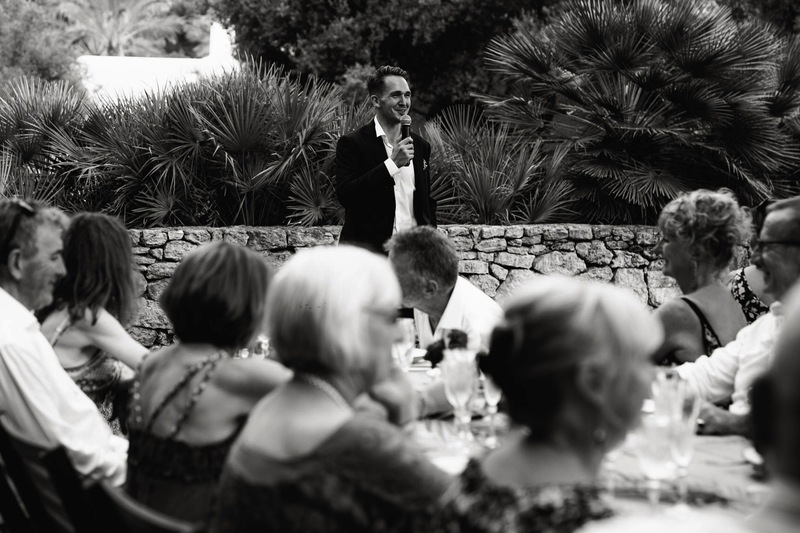 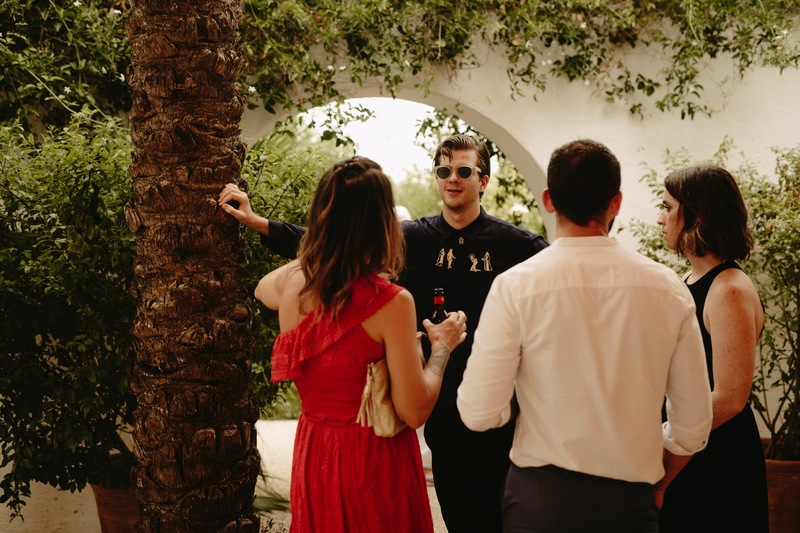 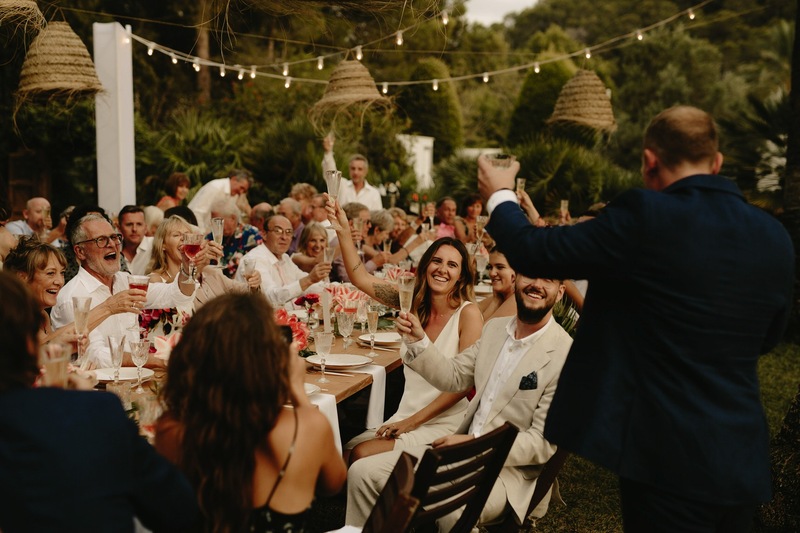 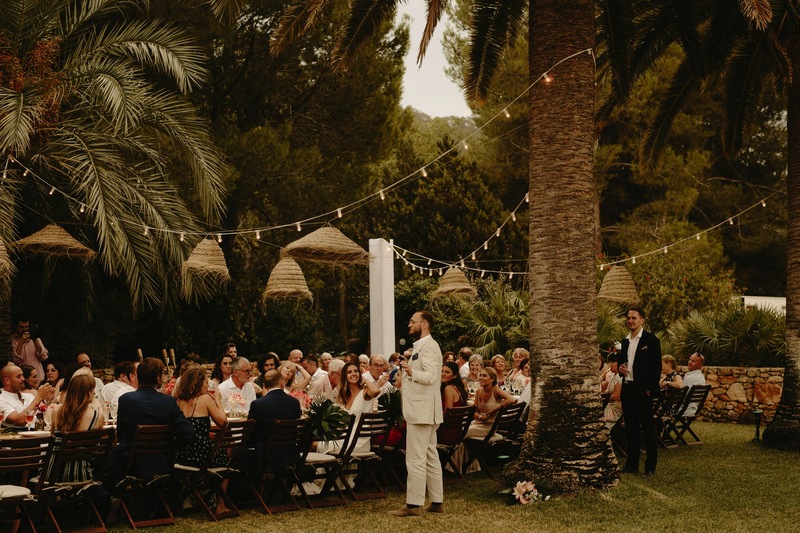 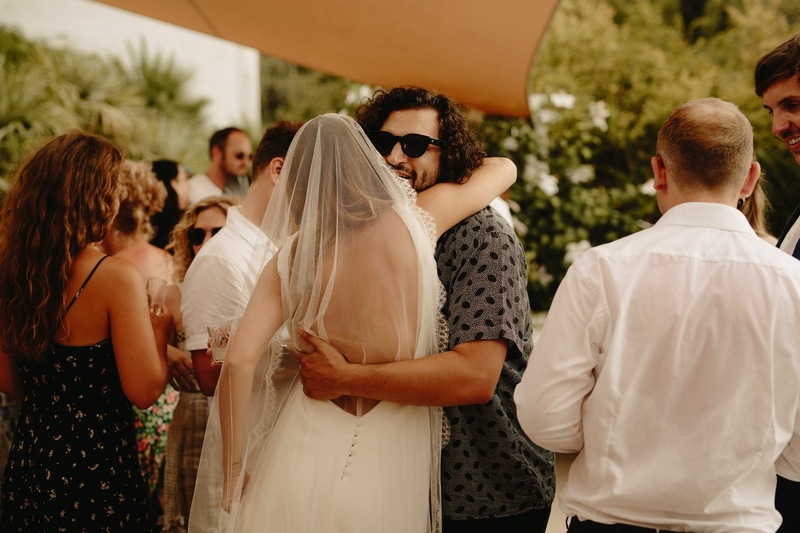 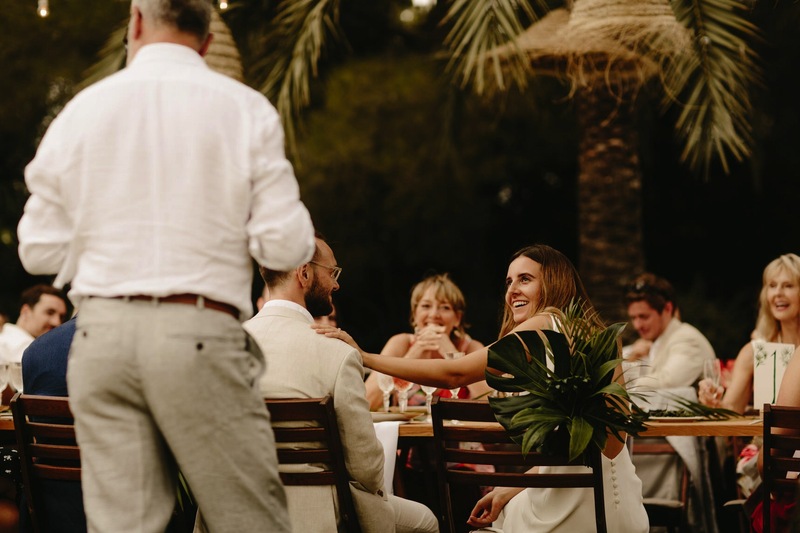 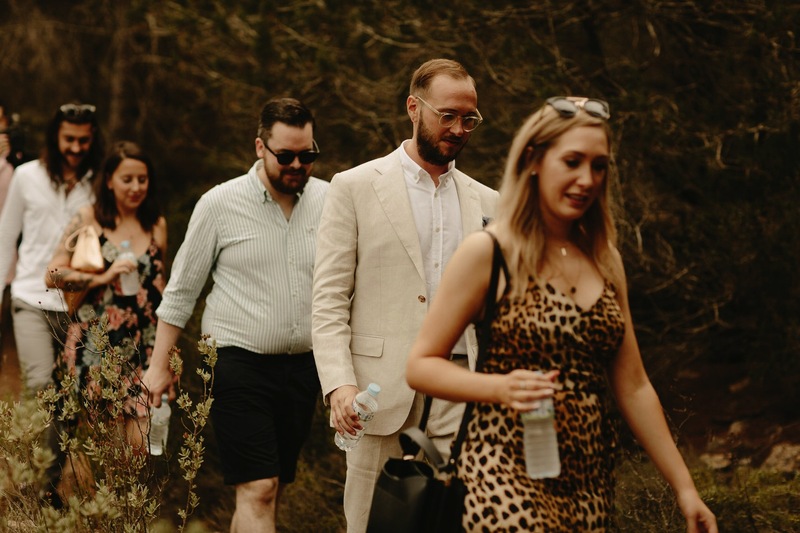 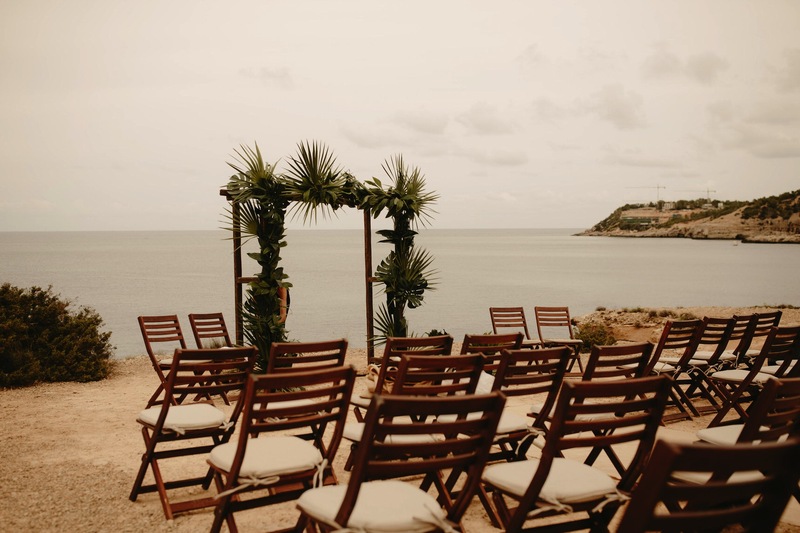 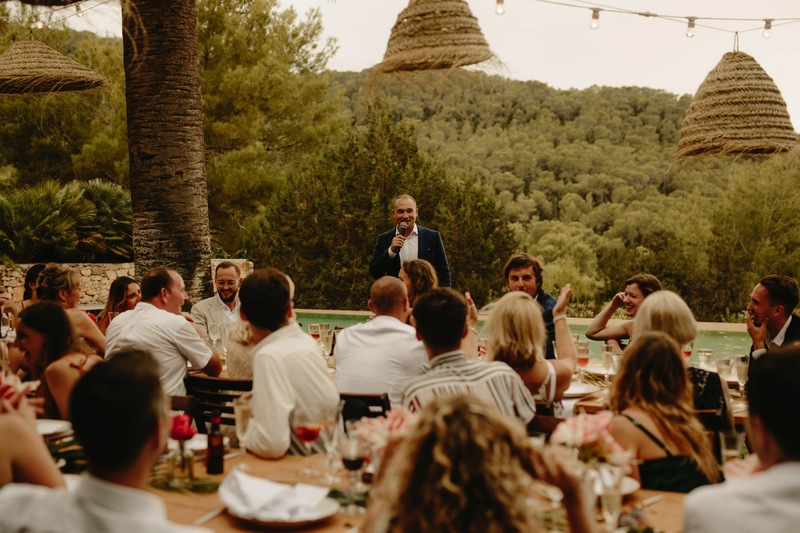 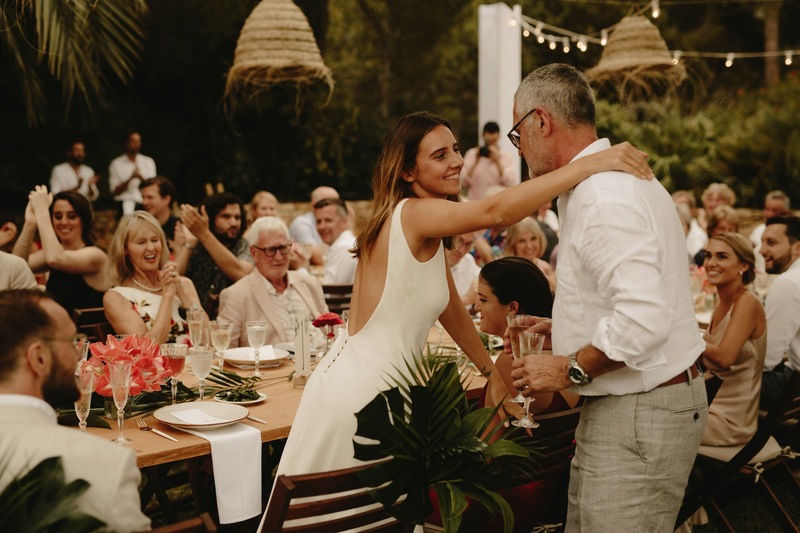 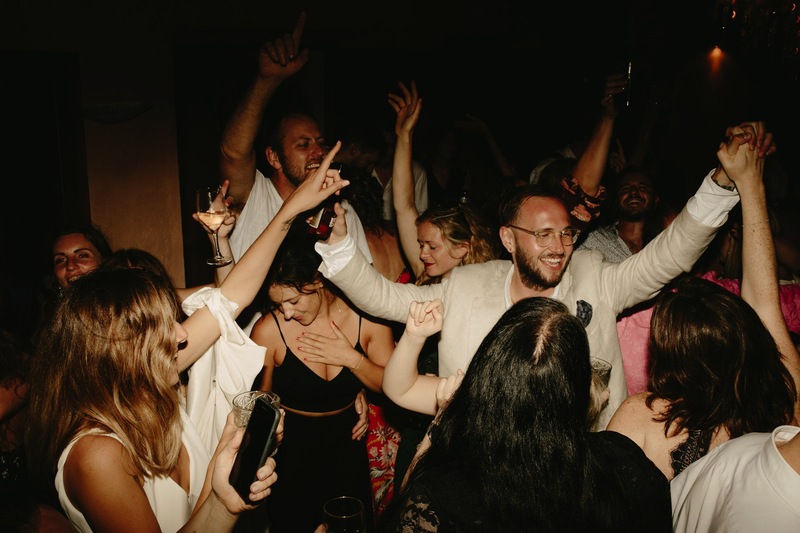 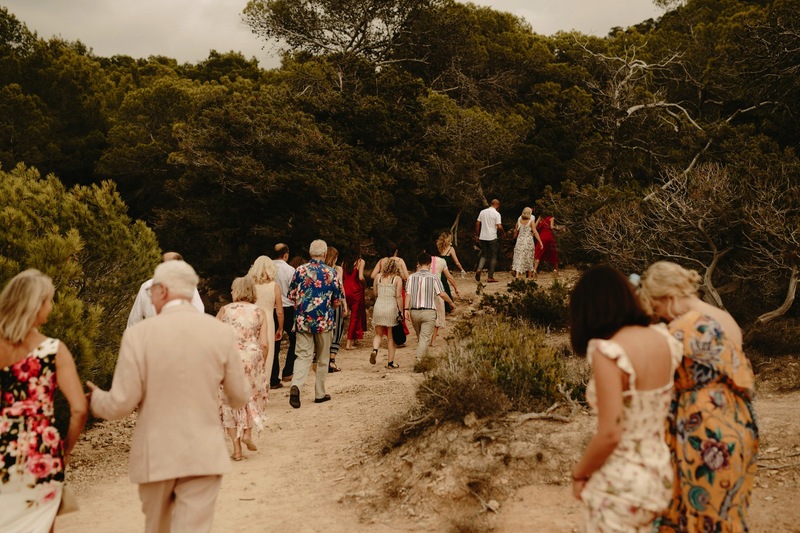 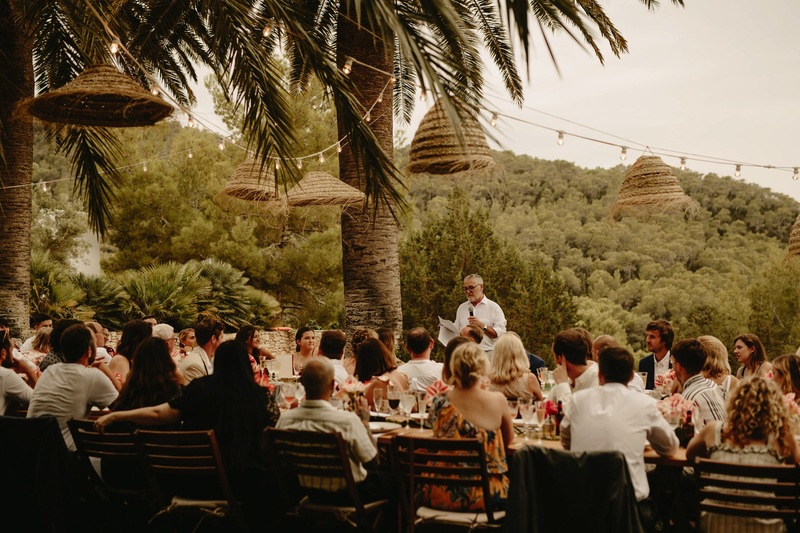 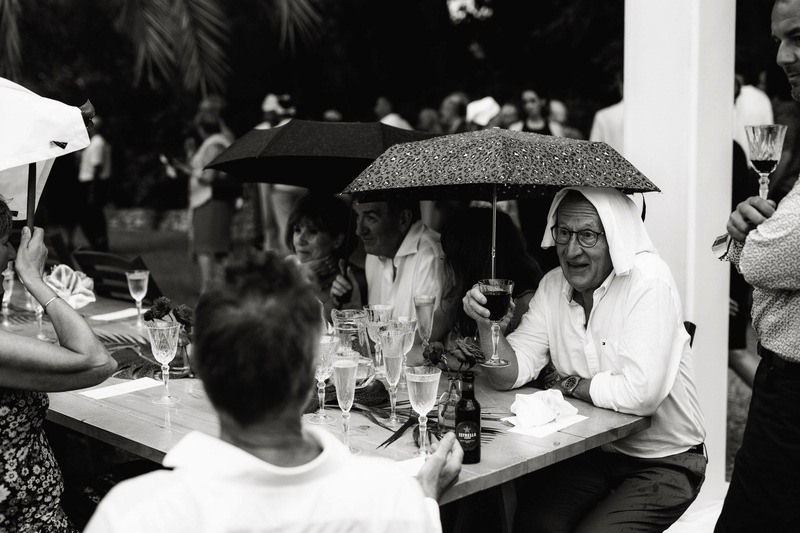 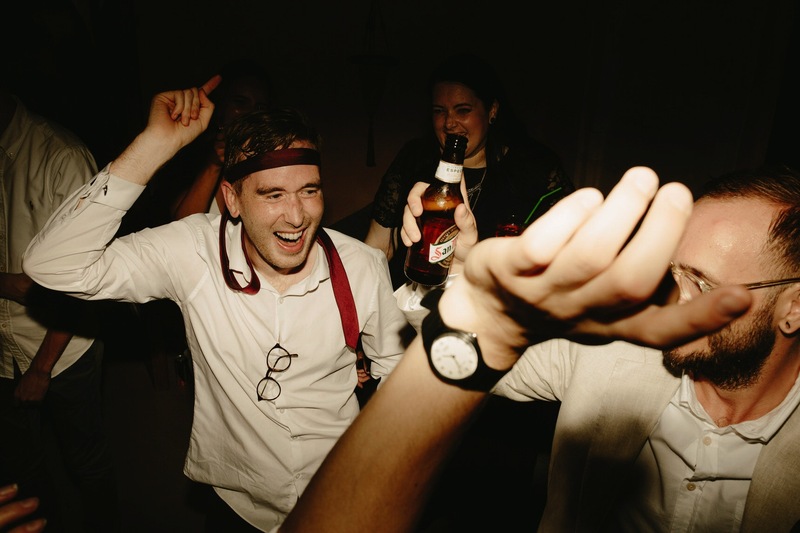 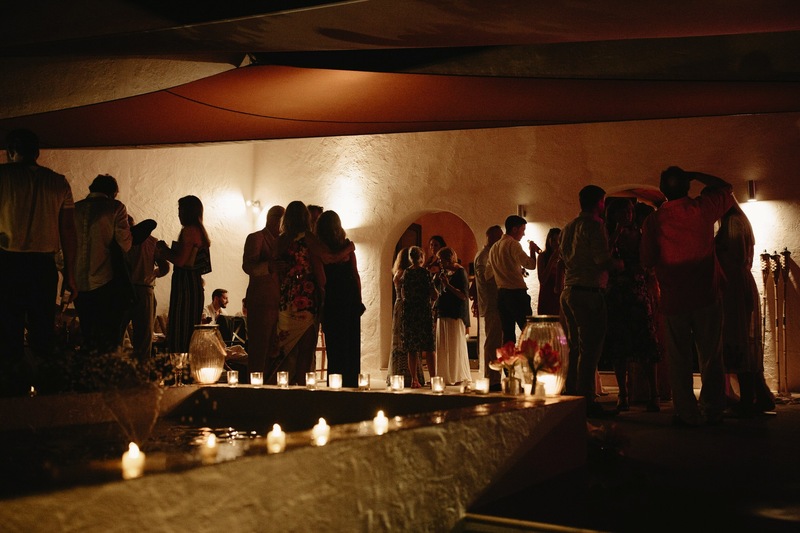 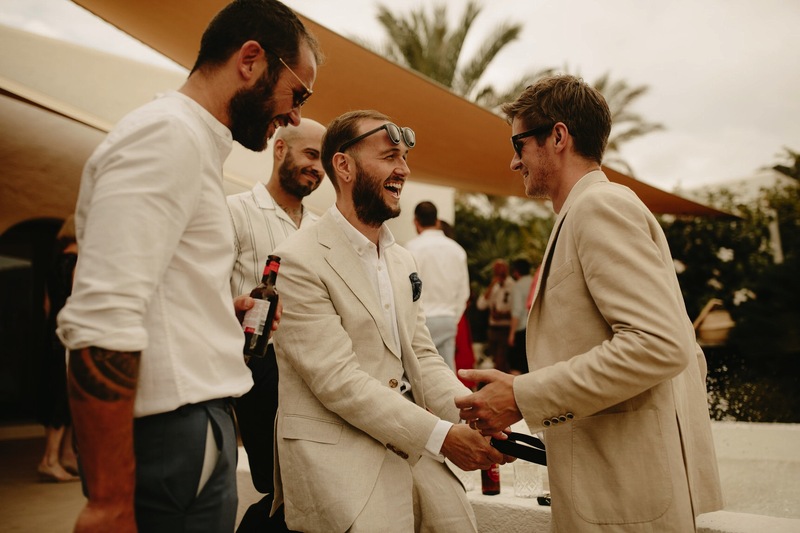 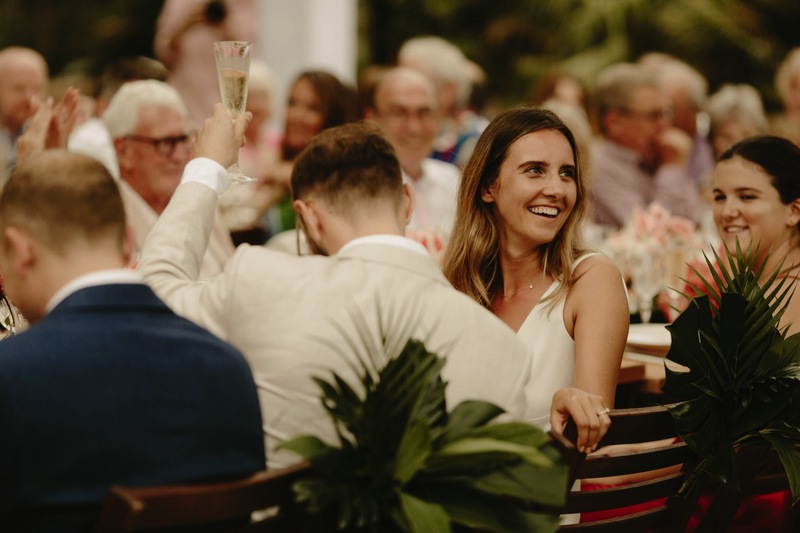 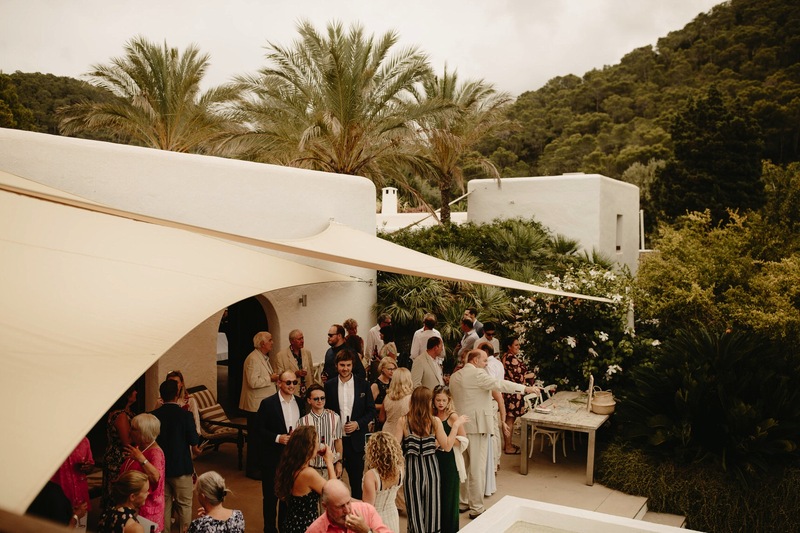 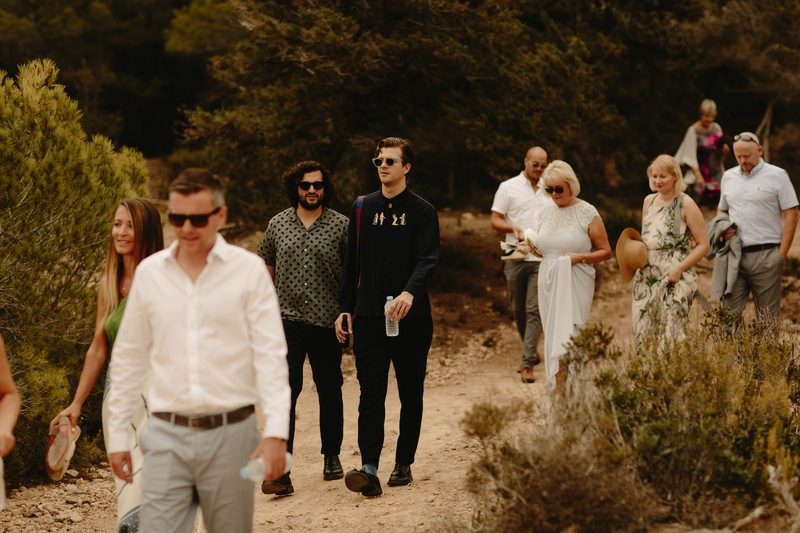 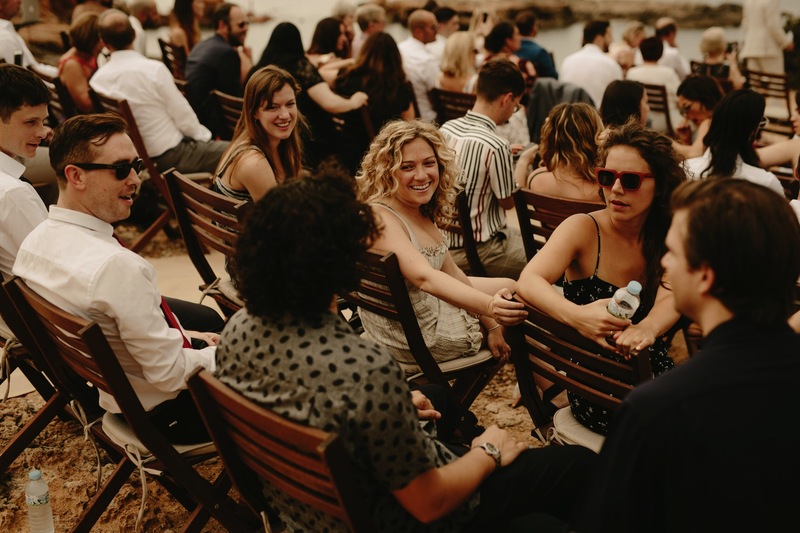 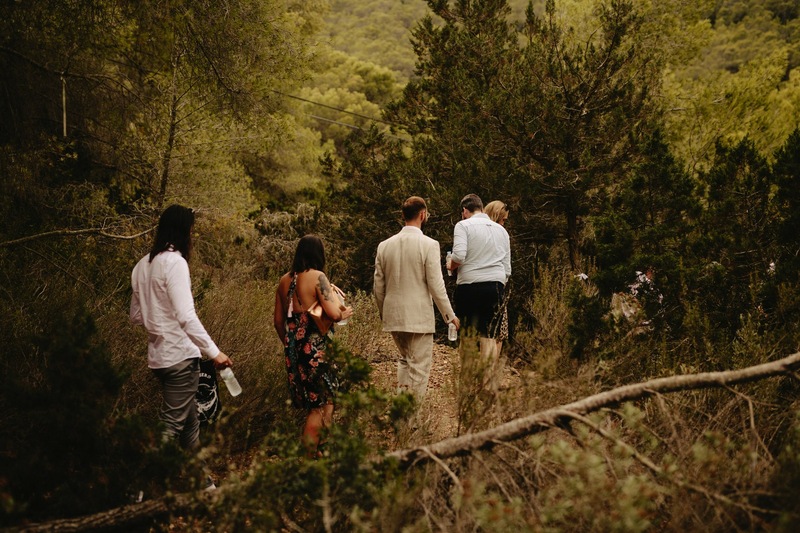 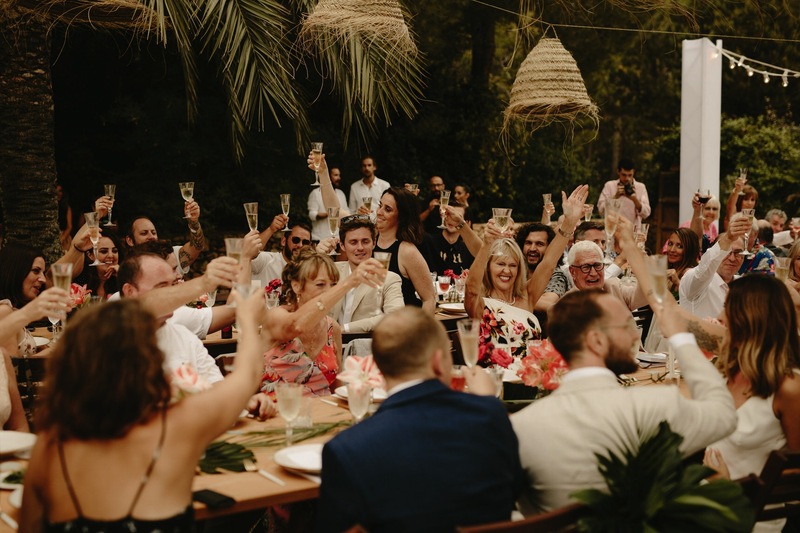 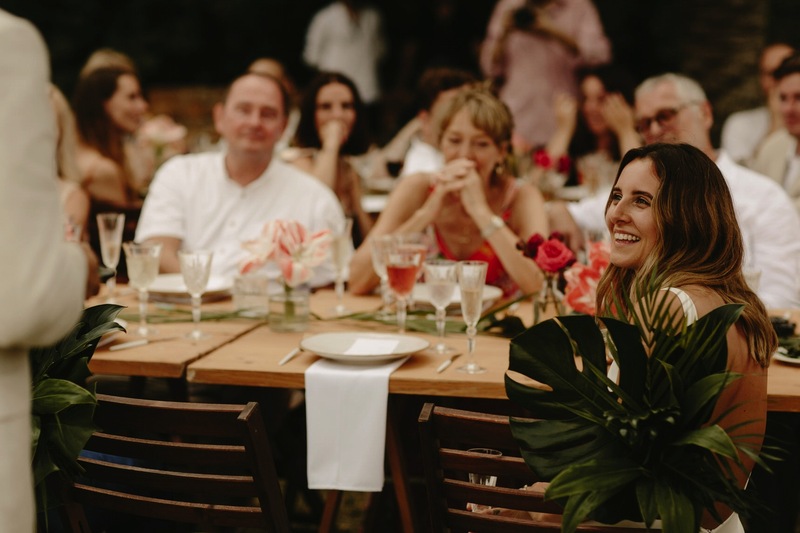 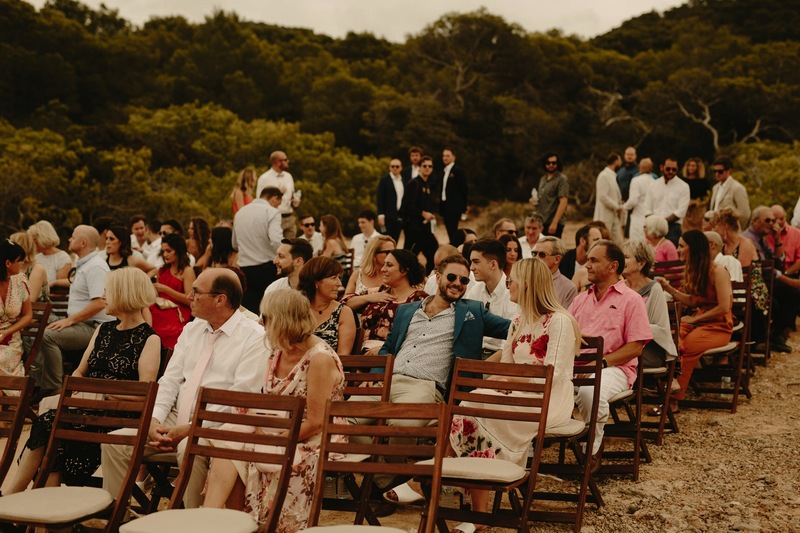 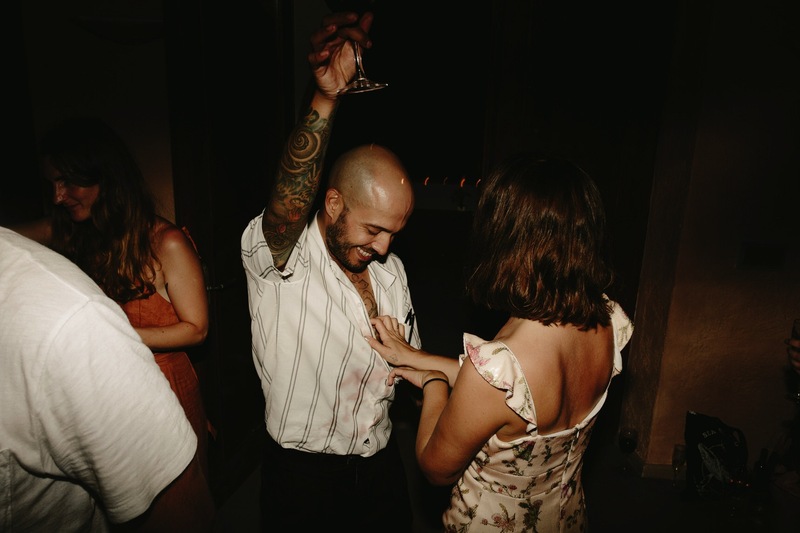 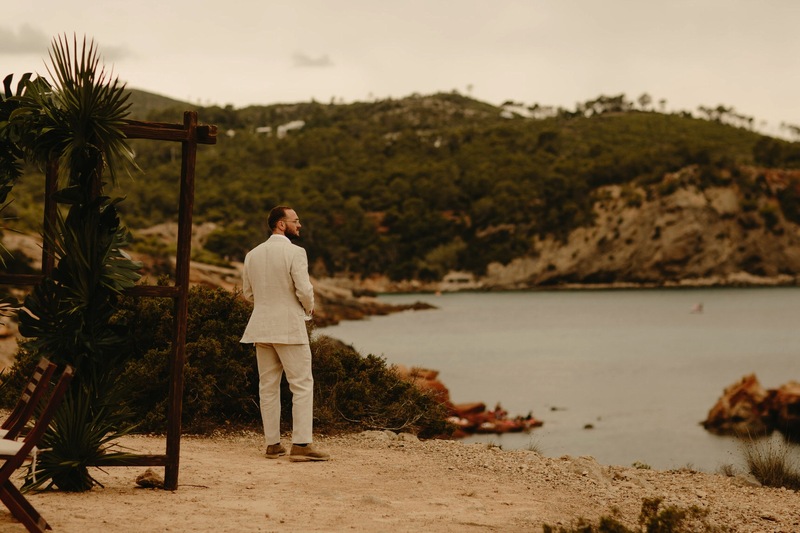 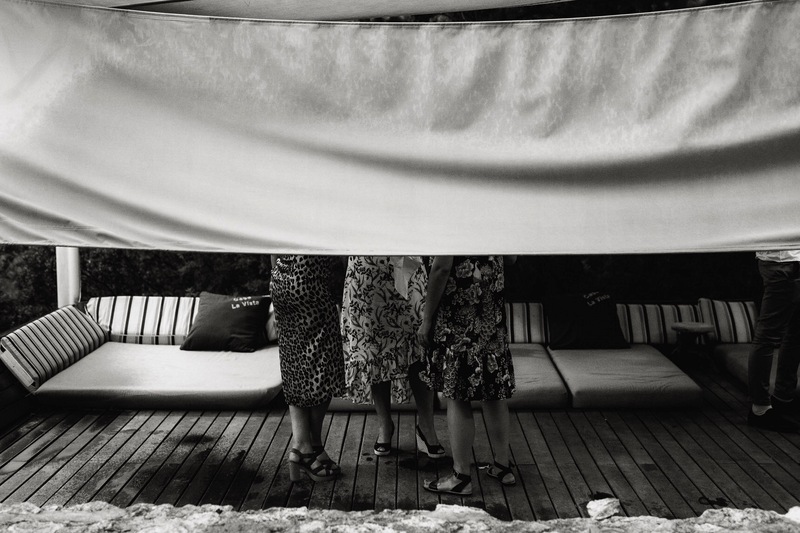 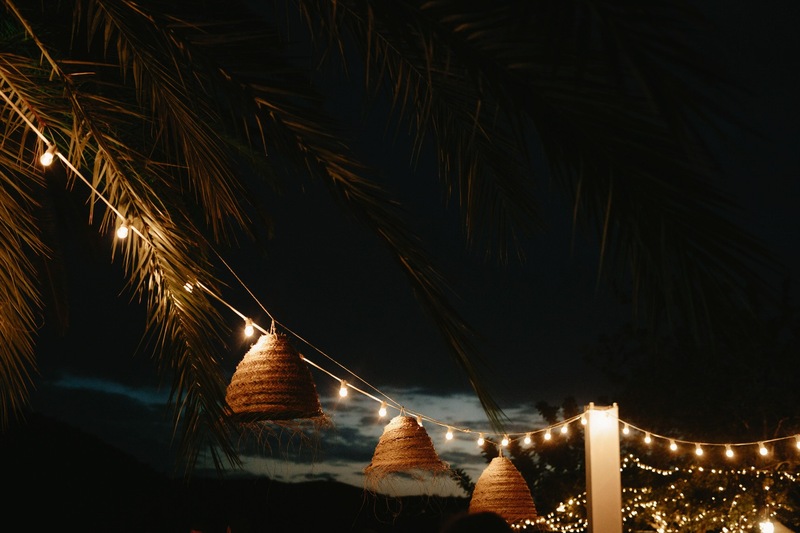 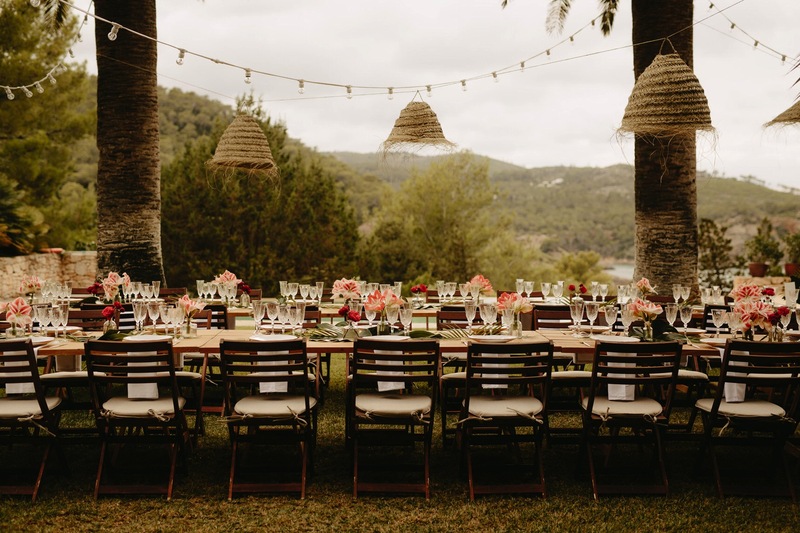 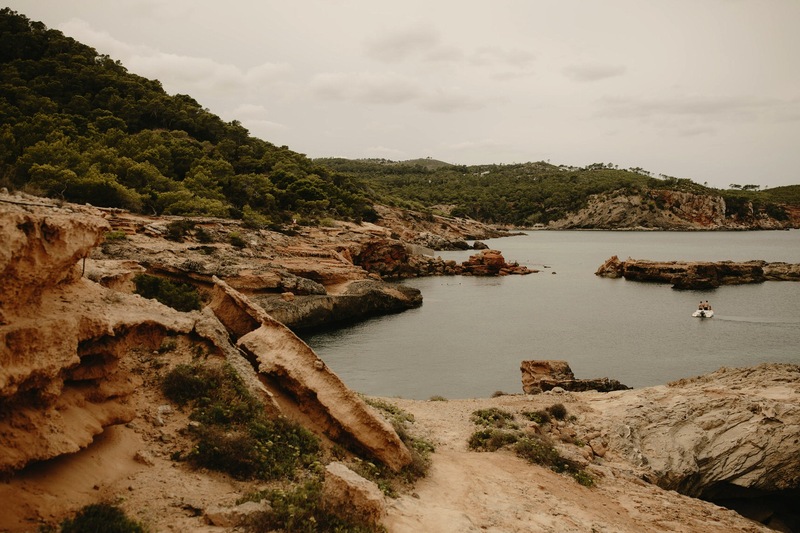 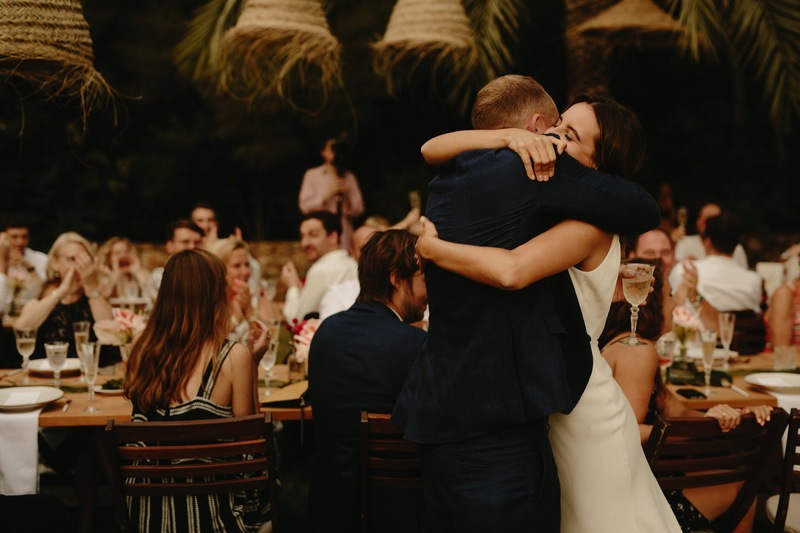 It’s a far cry from the party scene Ibiza is known for, where the clubs and bars are replaced with quiet retreats and breathtaking views of the mountains and remote beaches. 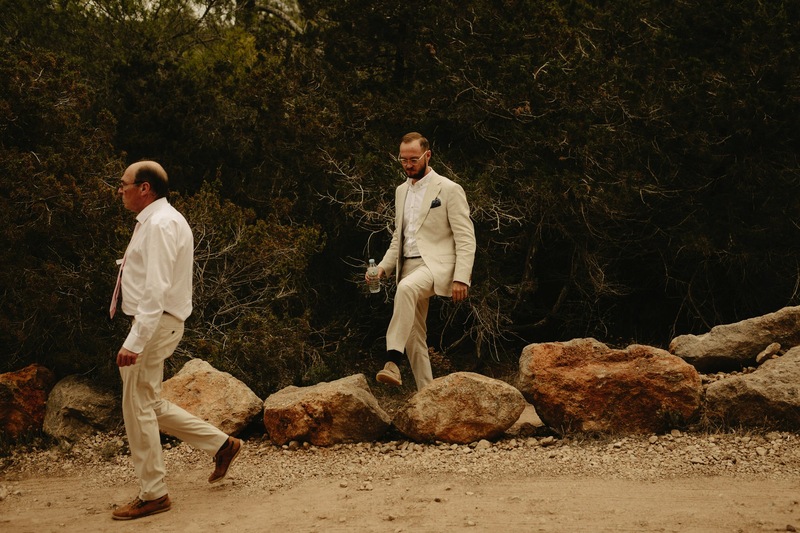 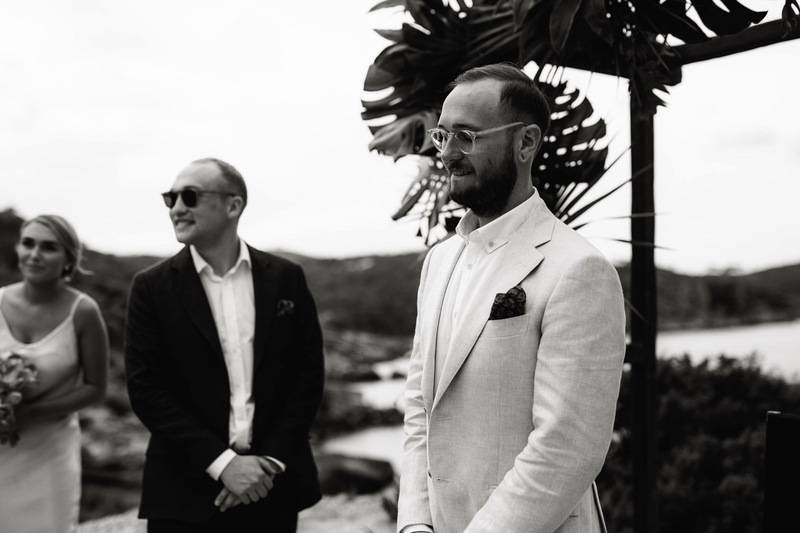 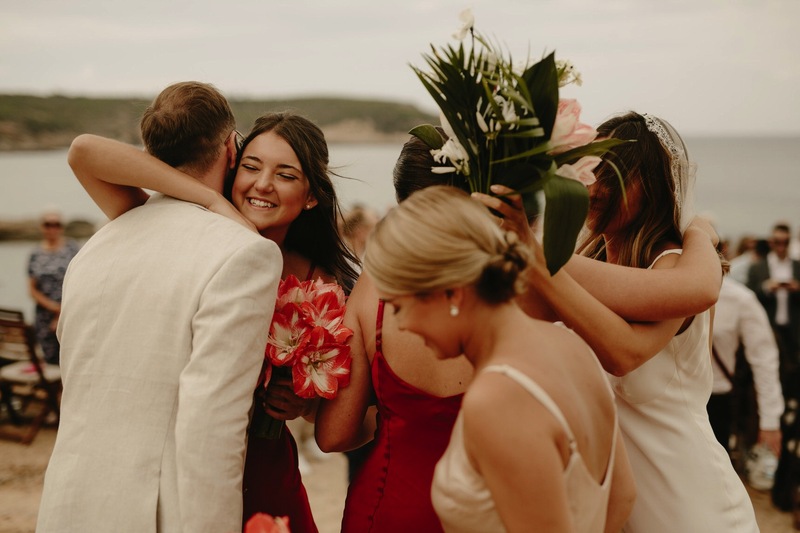 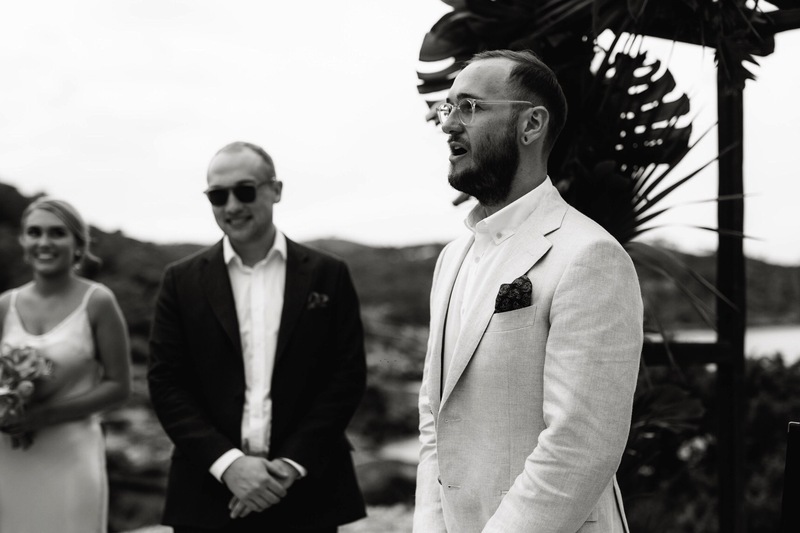 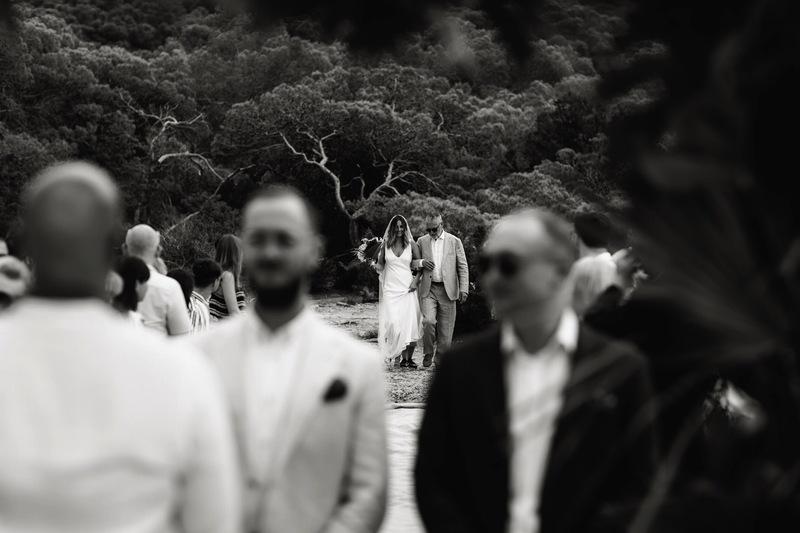 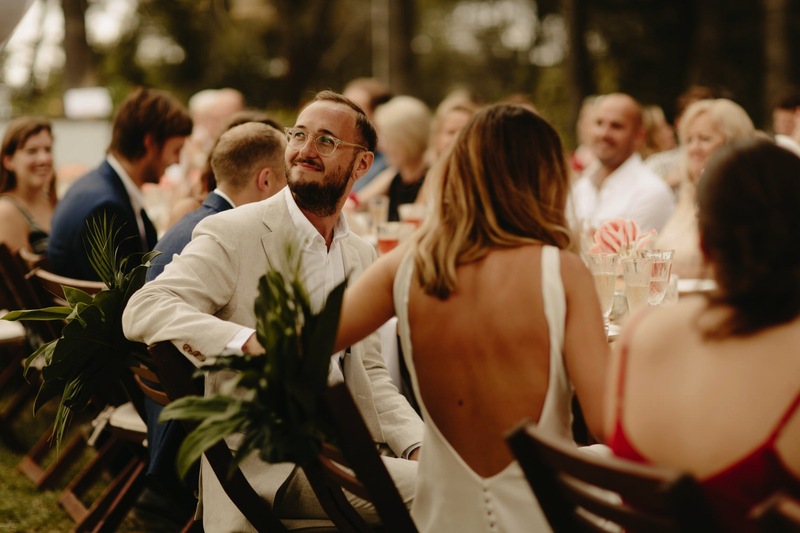 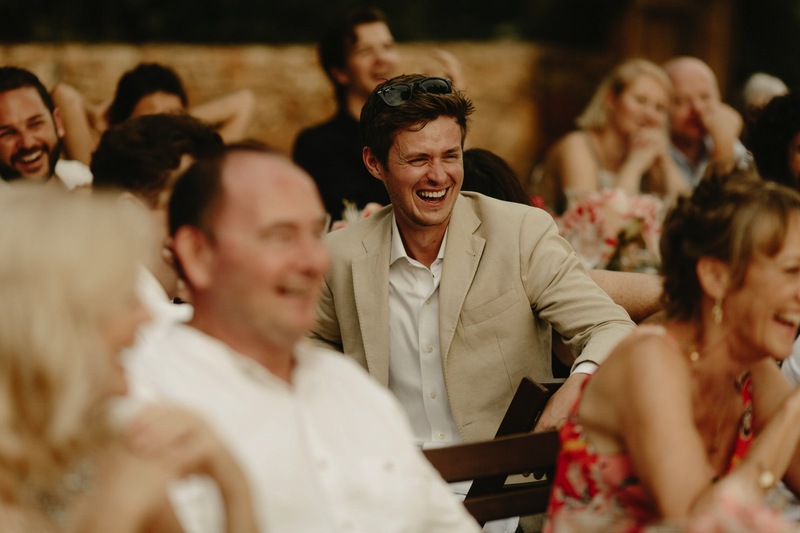 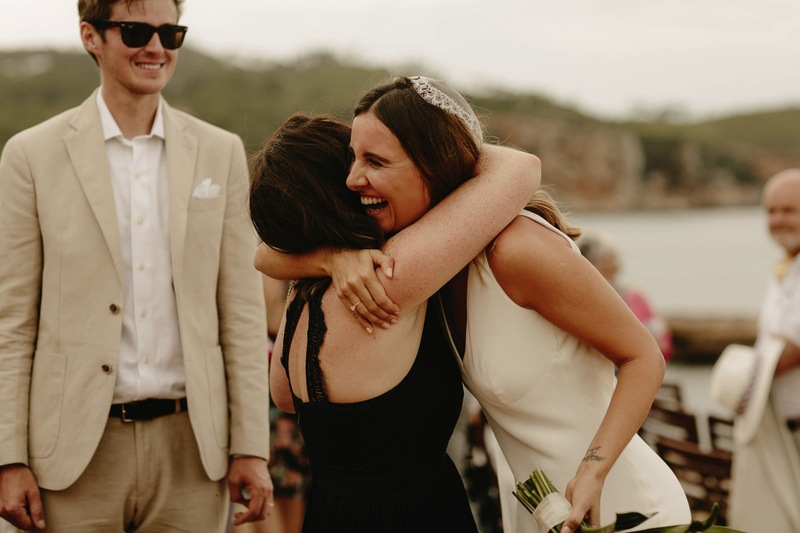 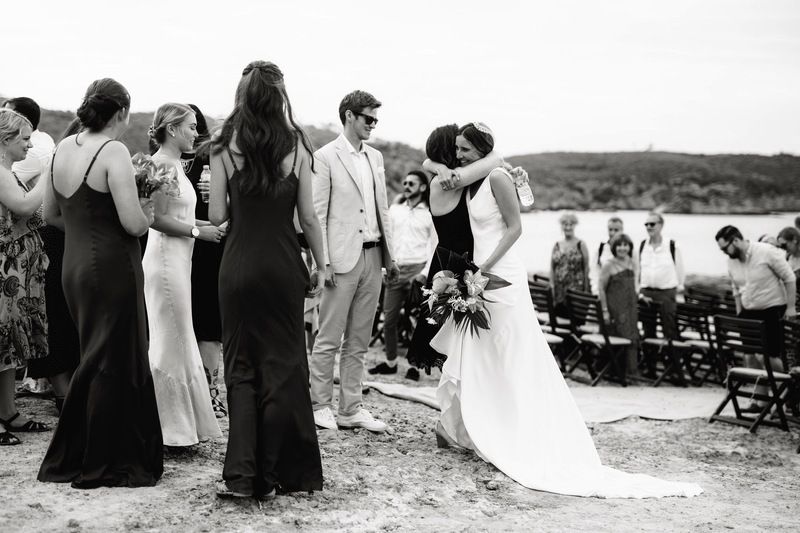 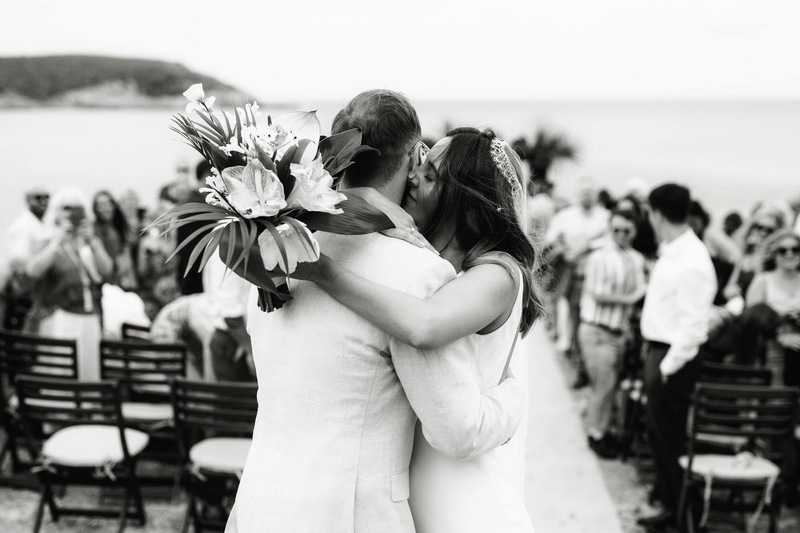 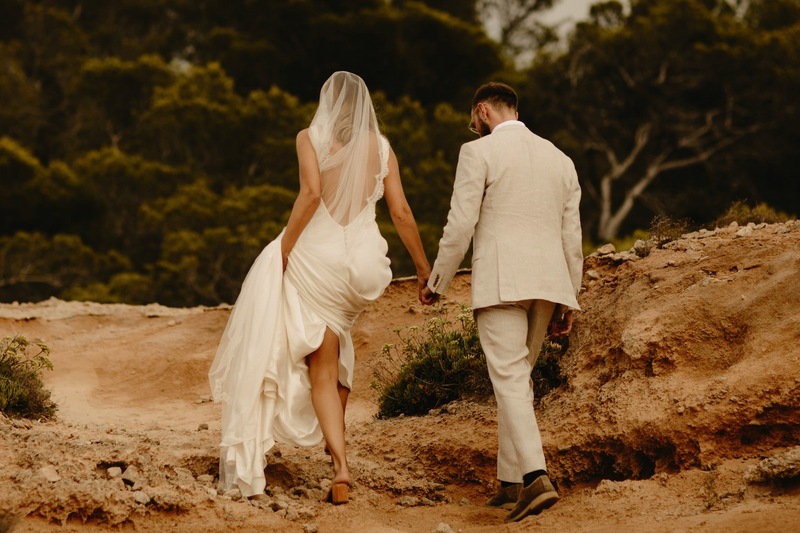 Tristan & Alex got married on the stunning clifftops, overlooking the coast in front of their closest family and friends. 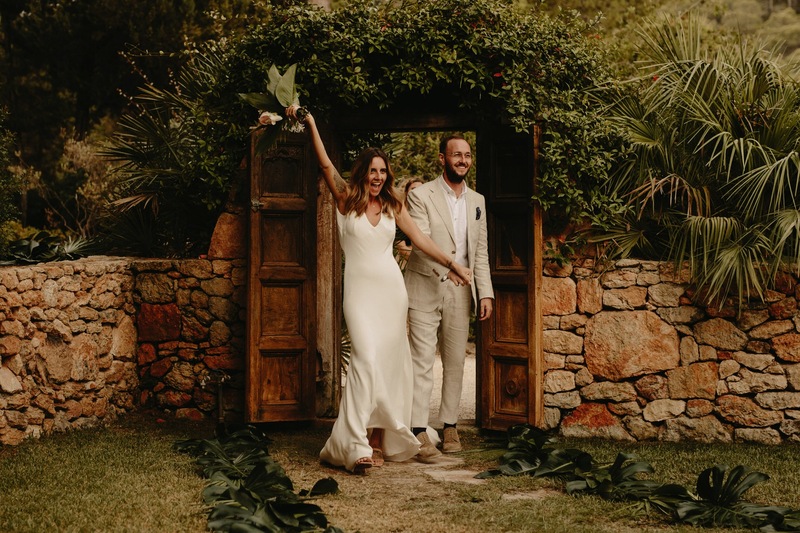 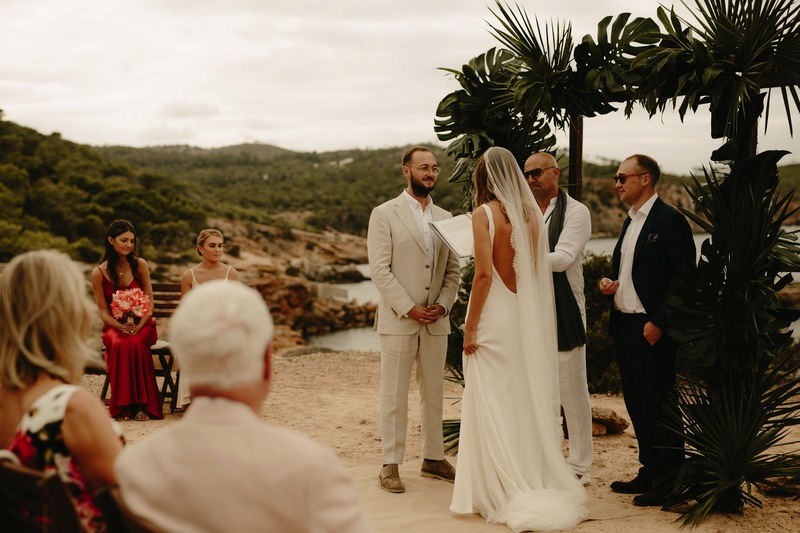 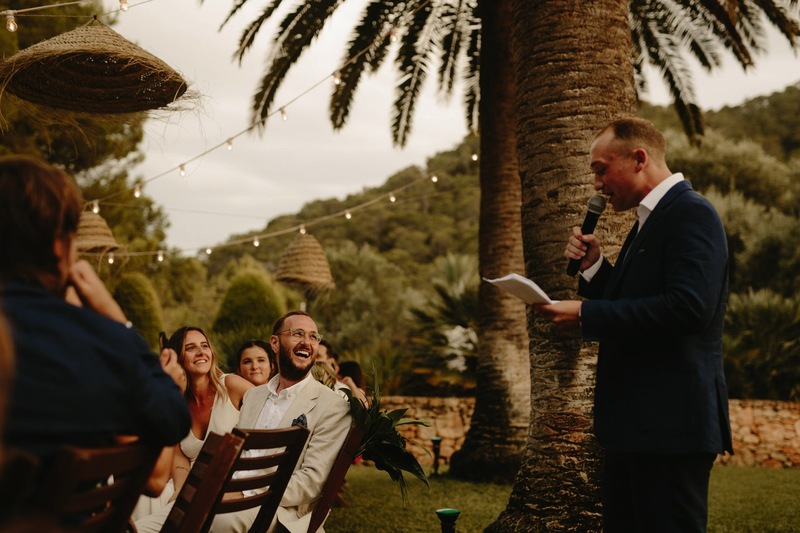 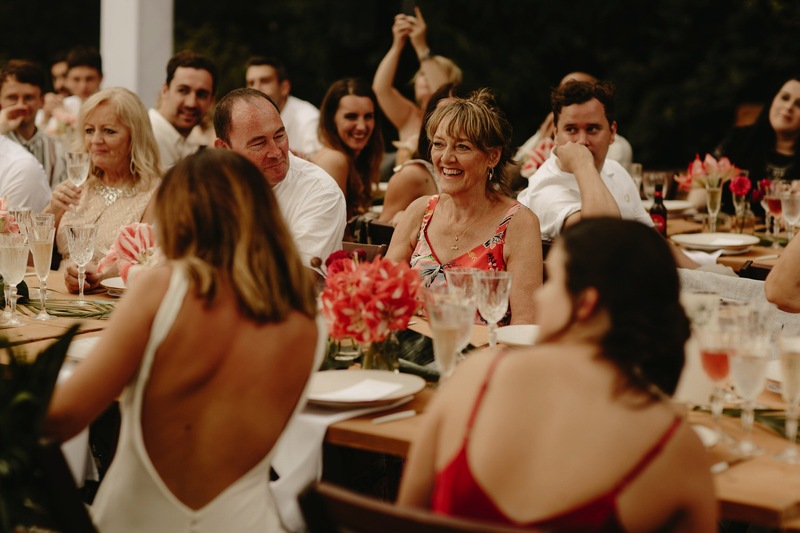 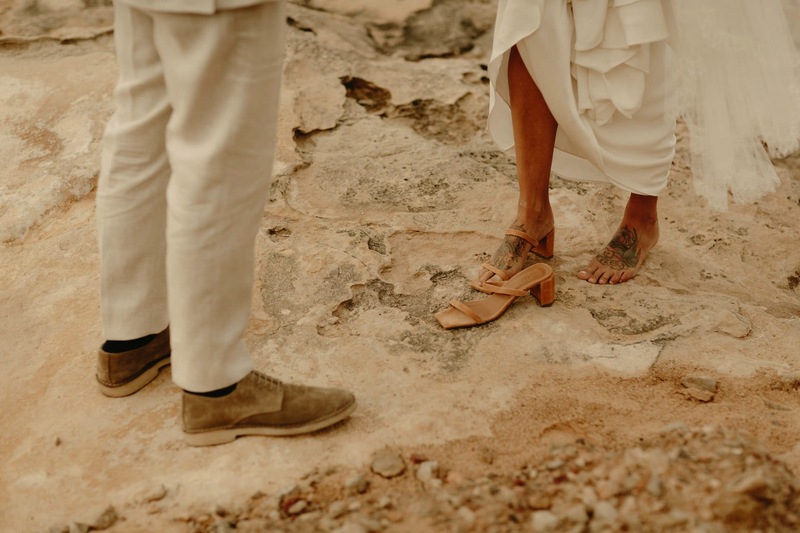 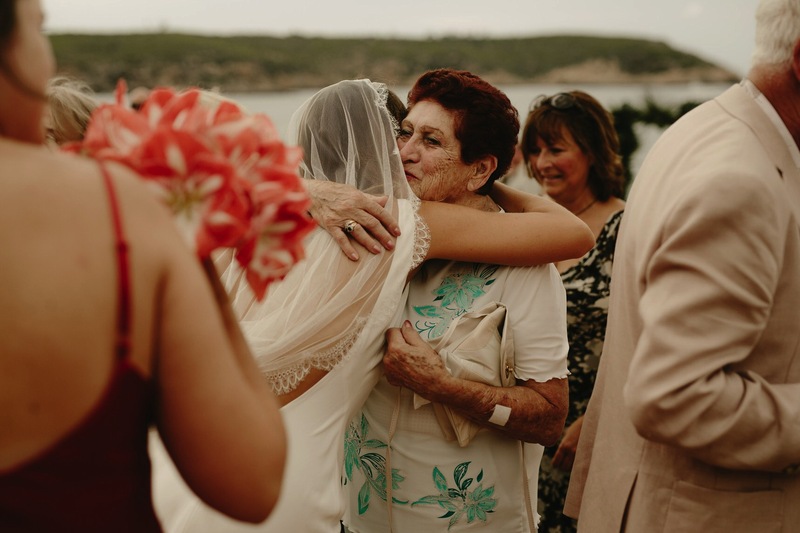 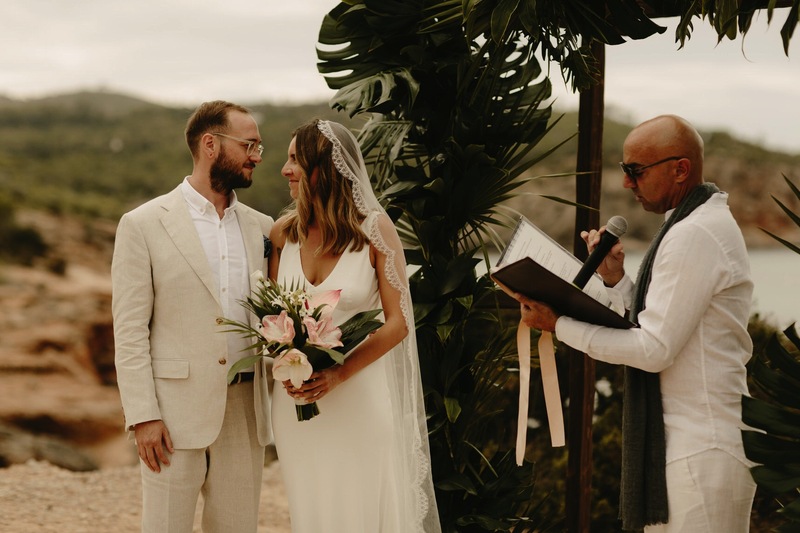 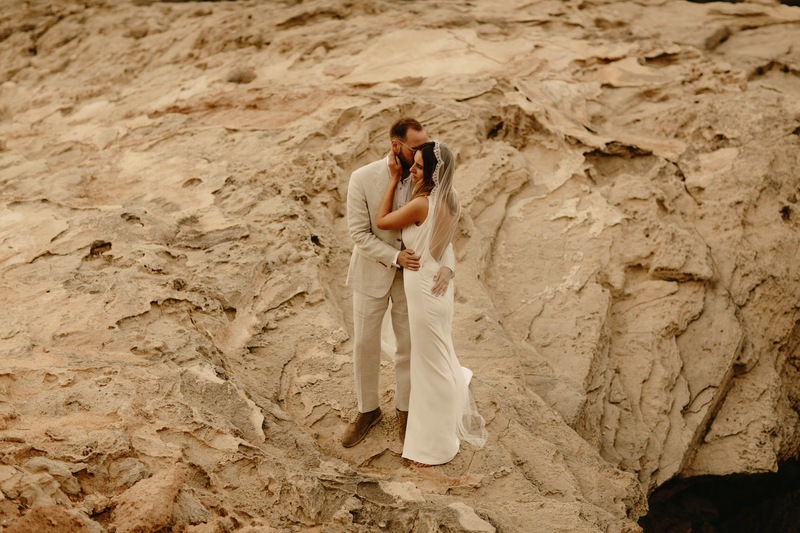 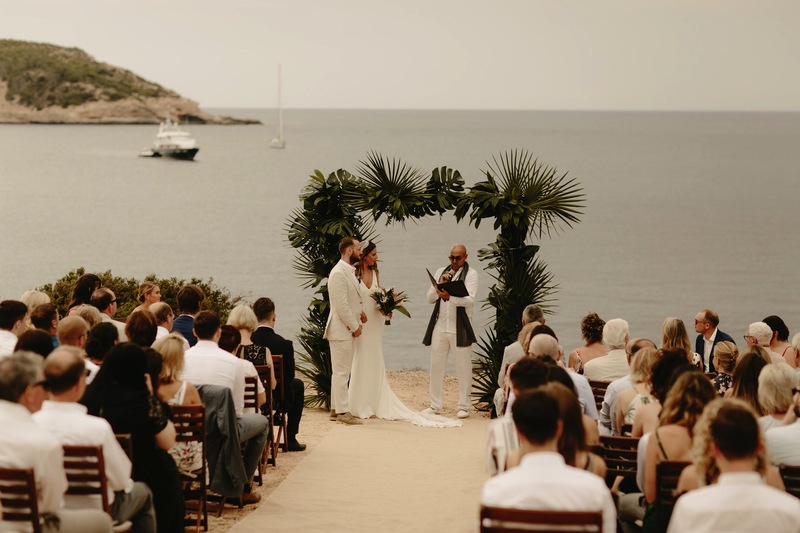 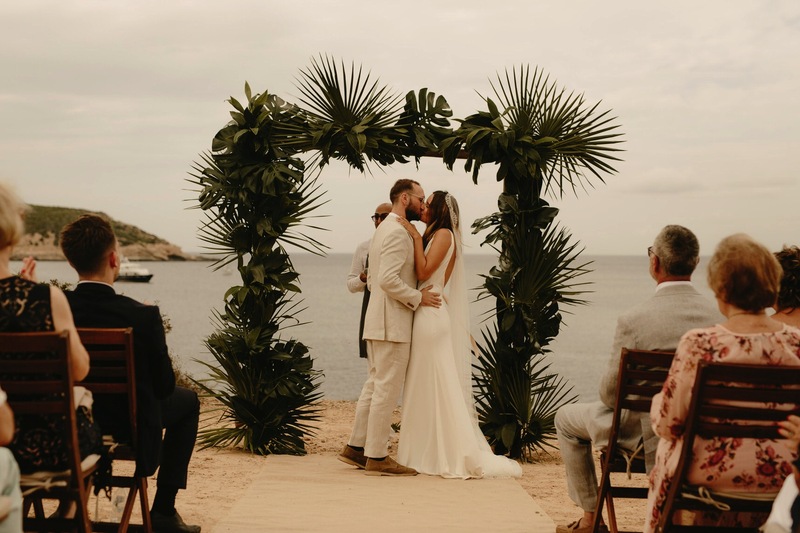 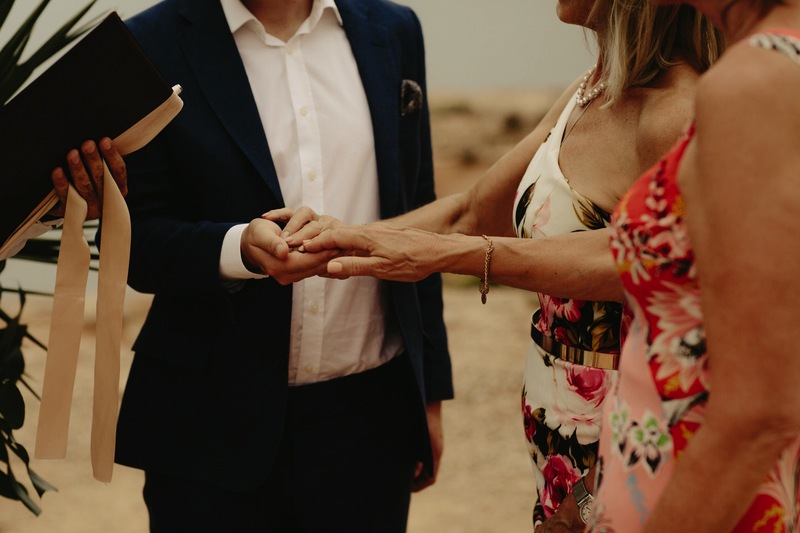 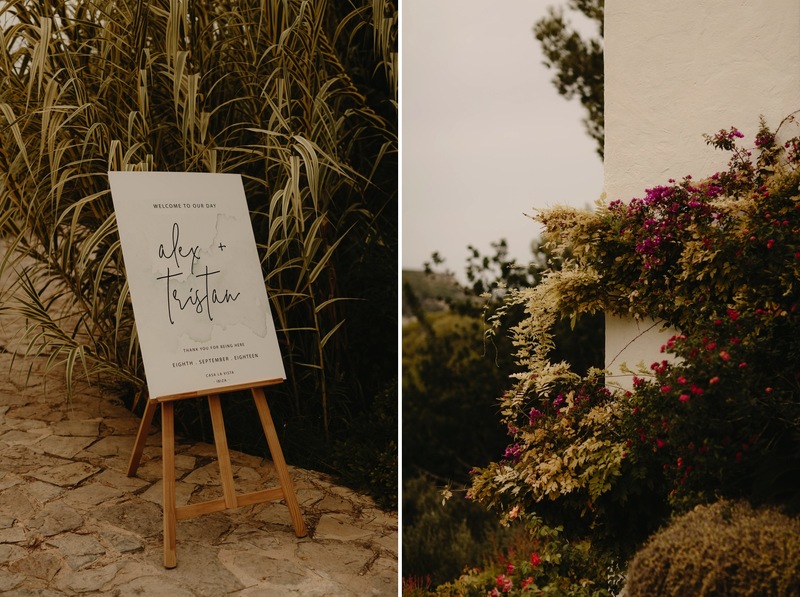 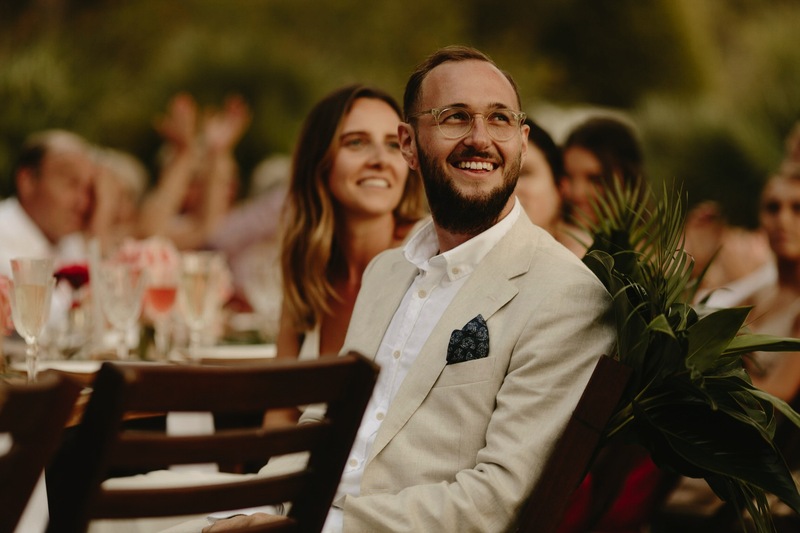 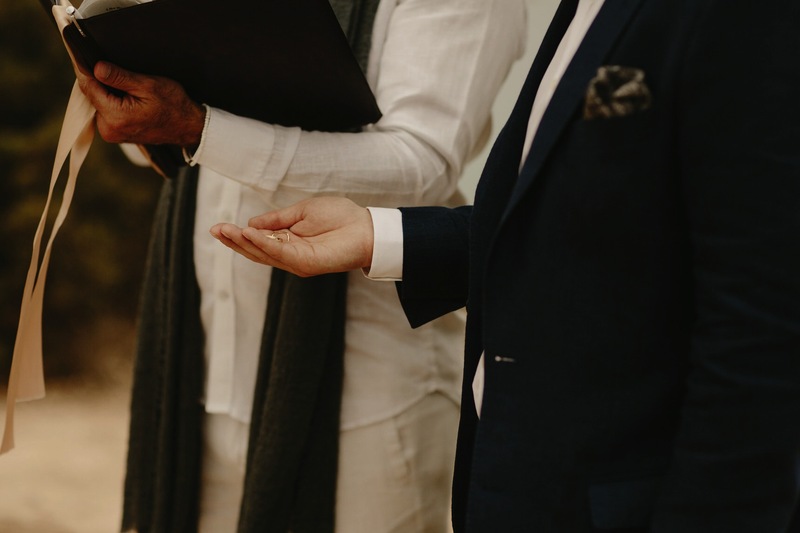 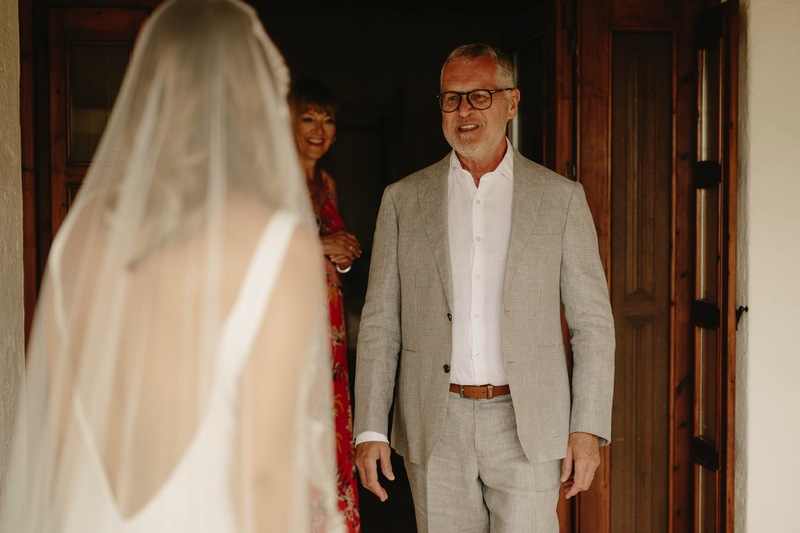 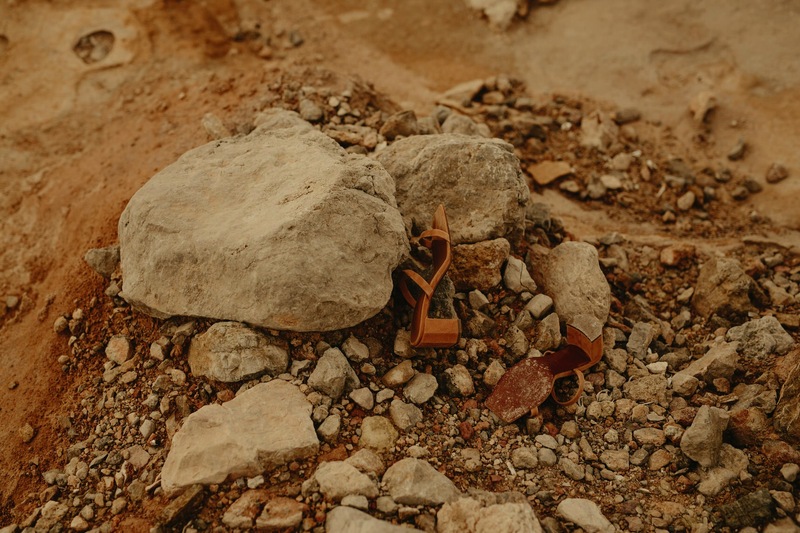 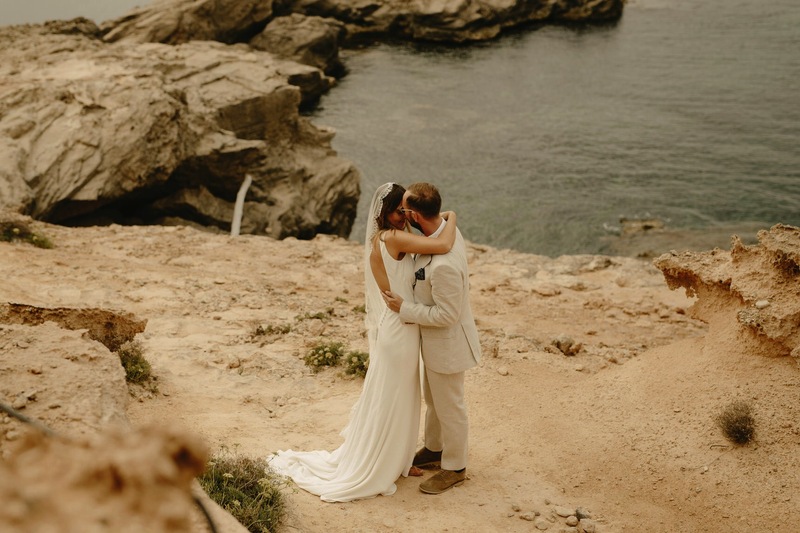 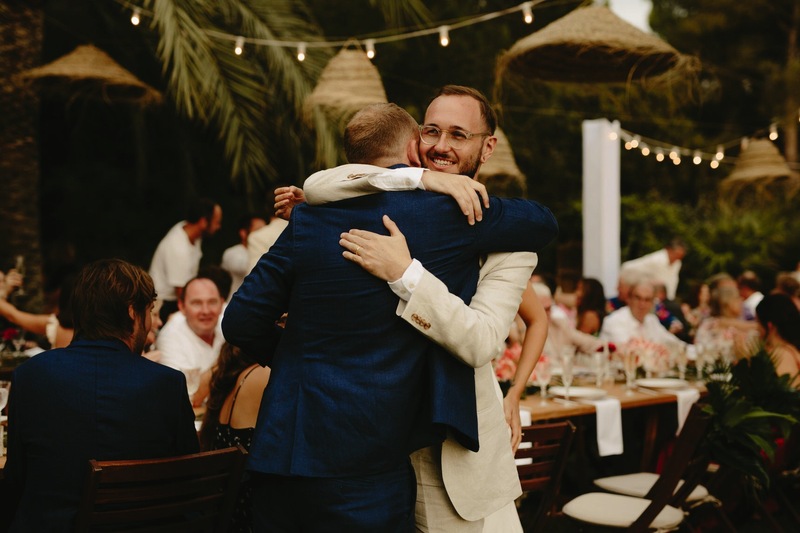 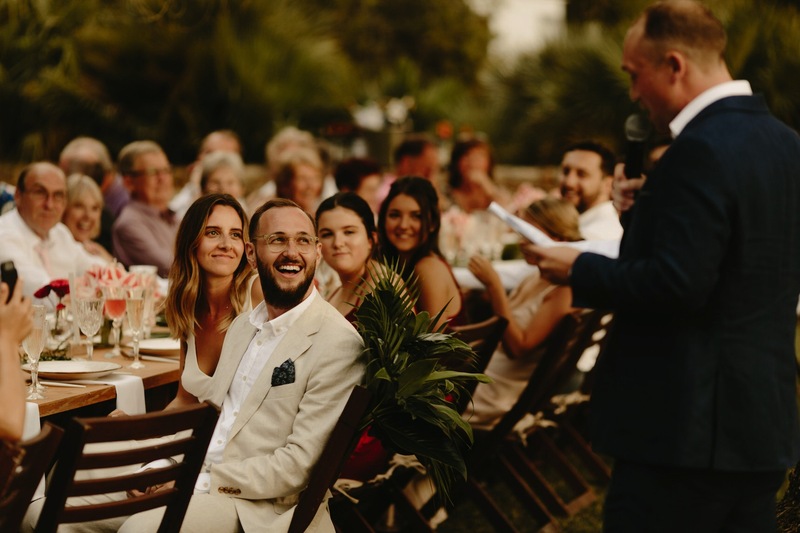 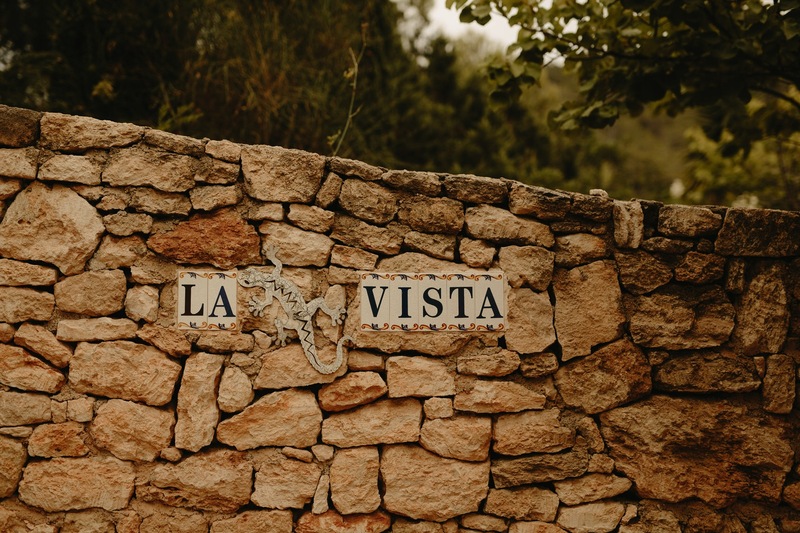 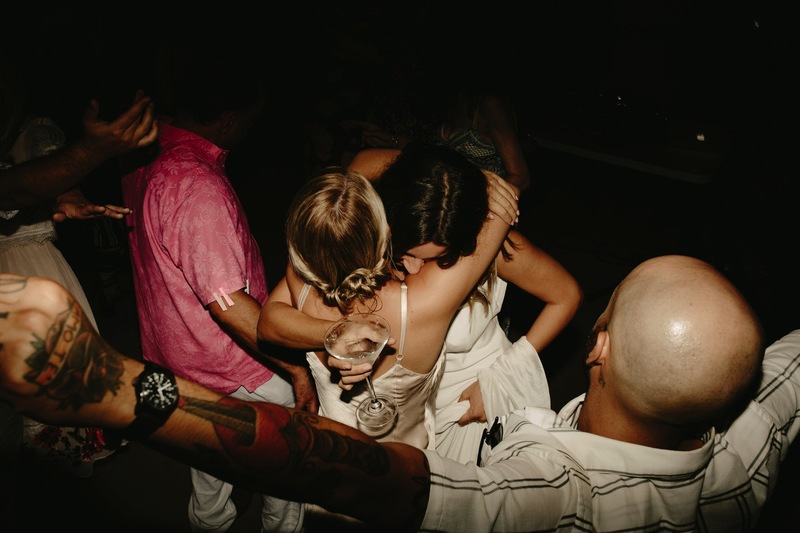 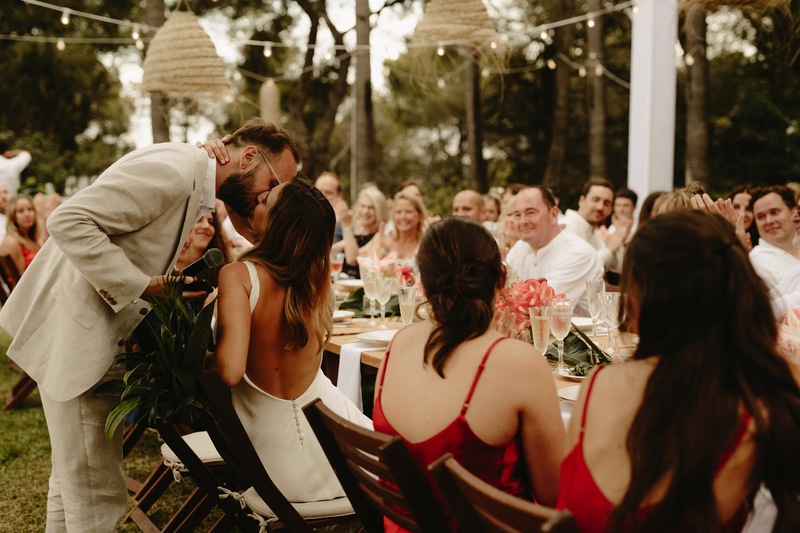 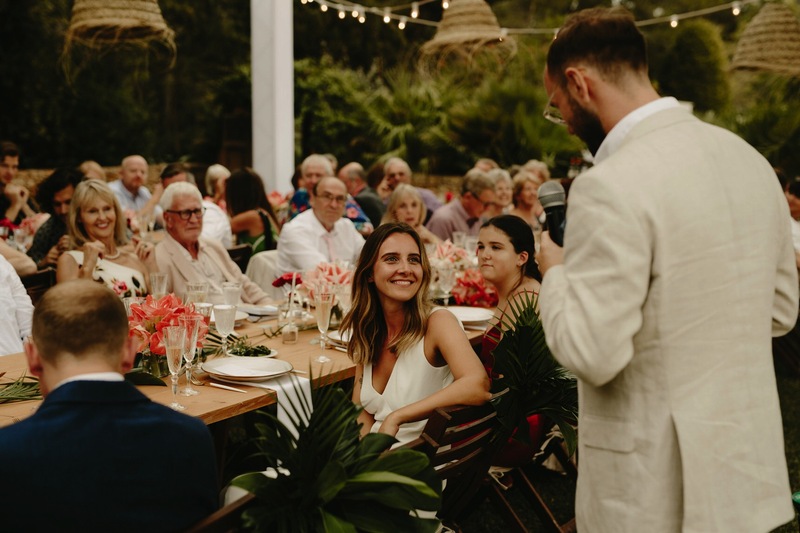 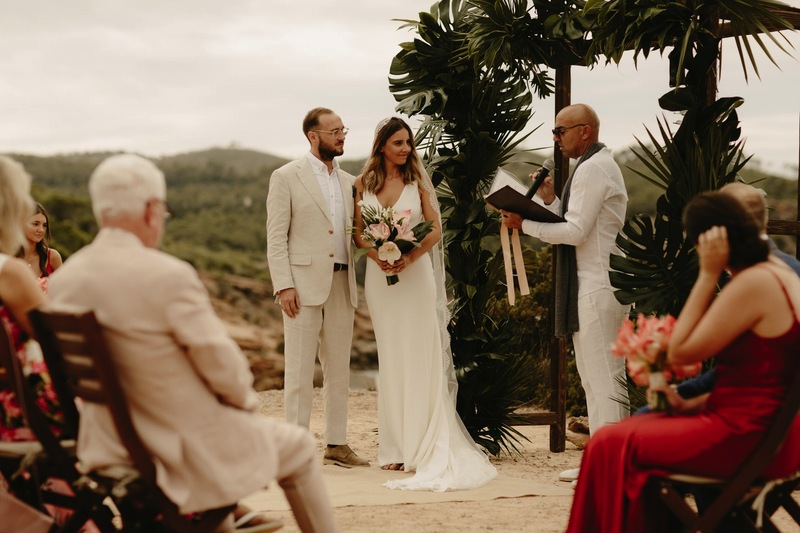 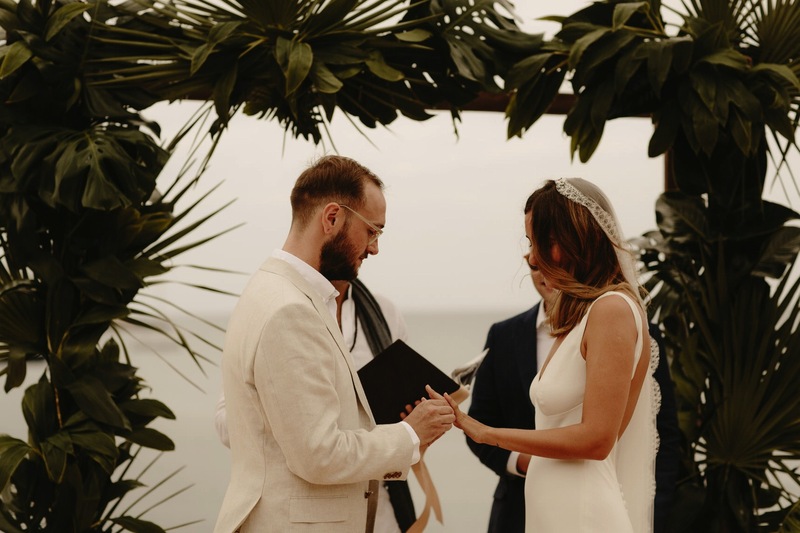 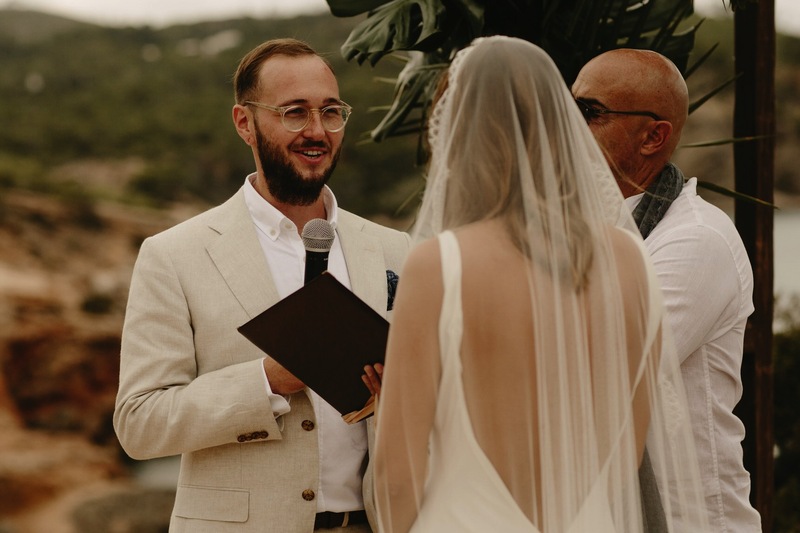 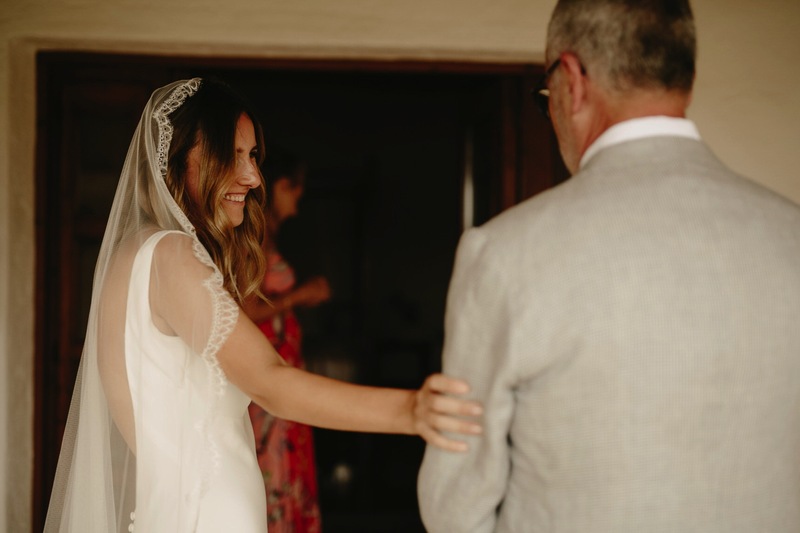 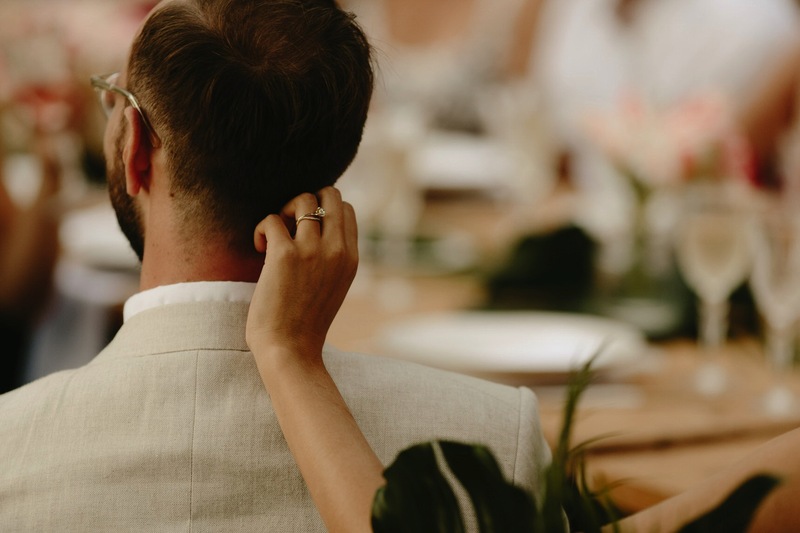 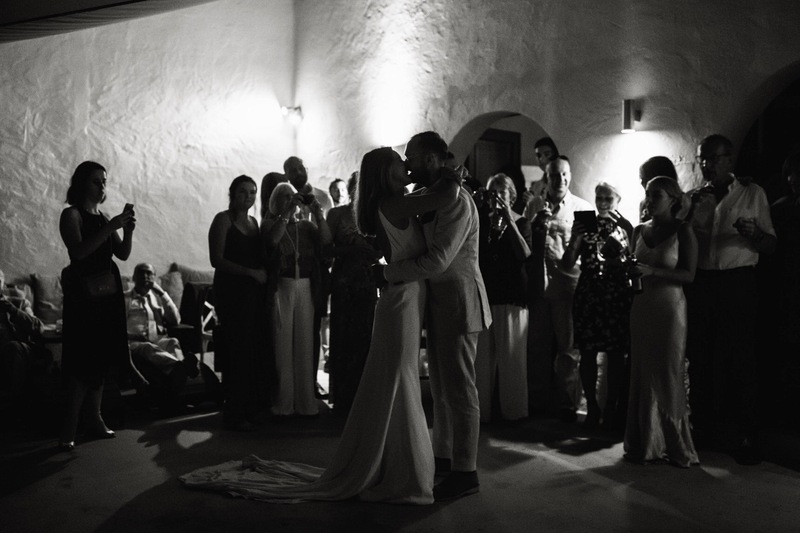 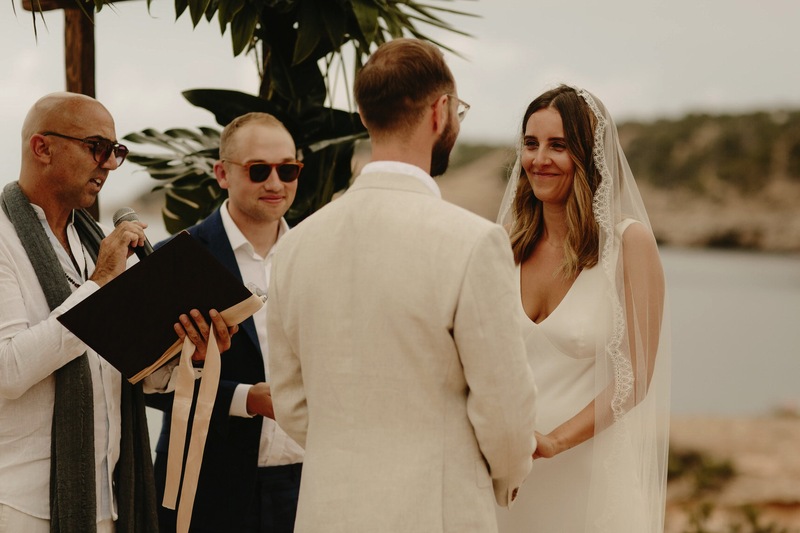 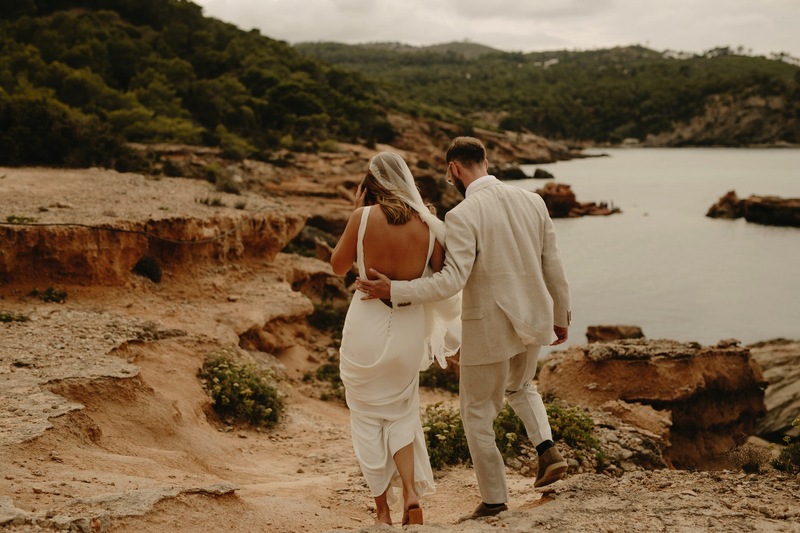 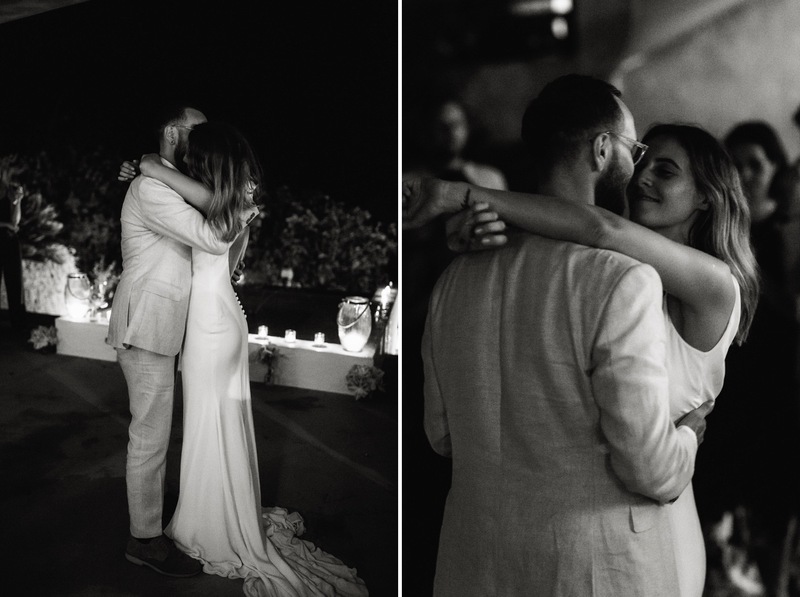 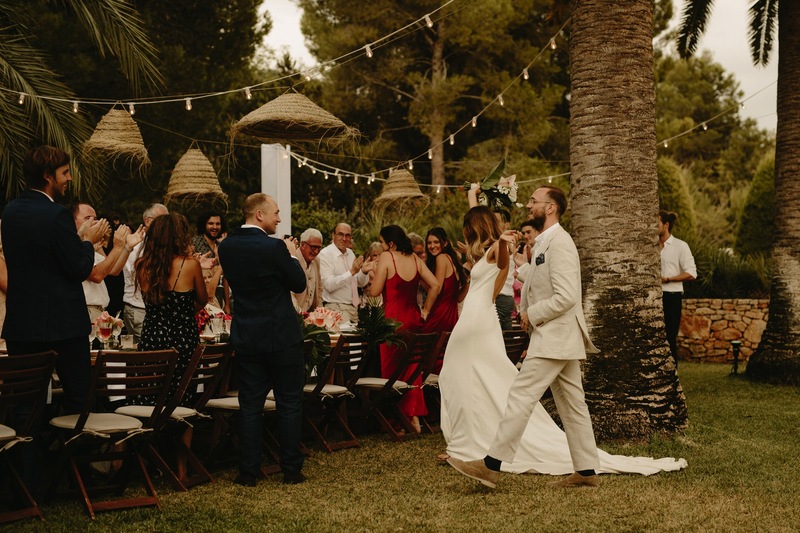 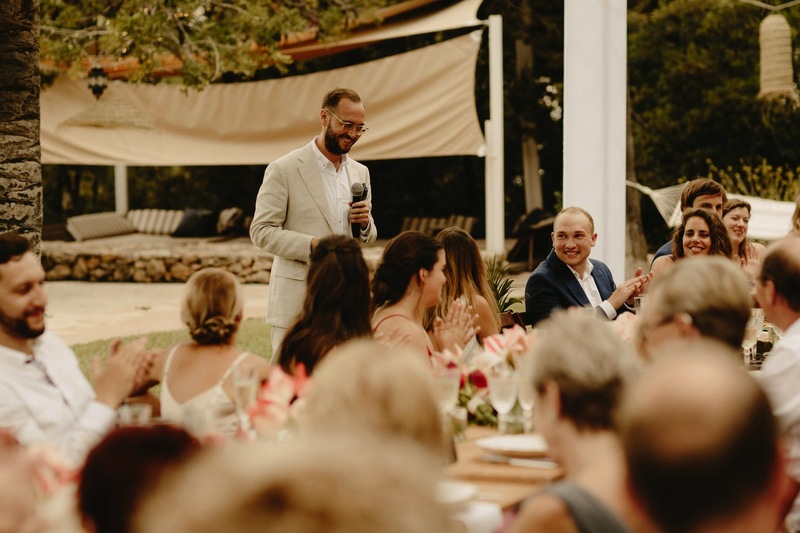 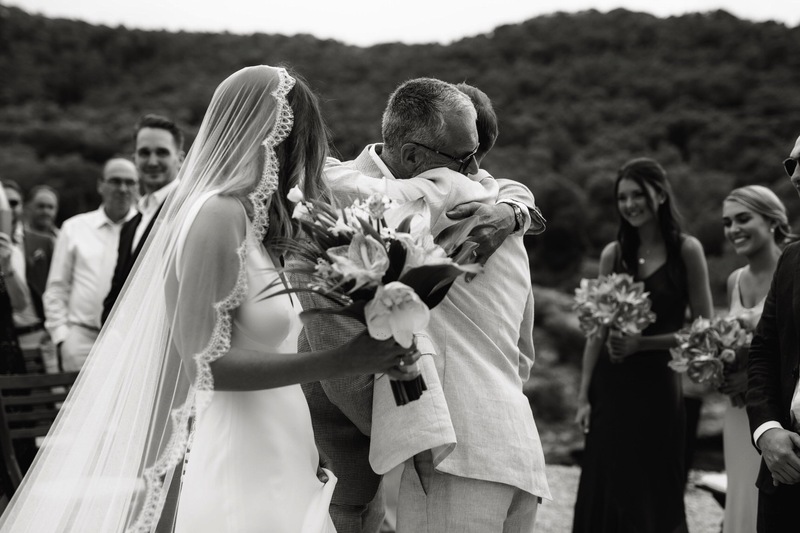 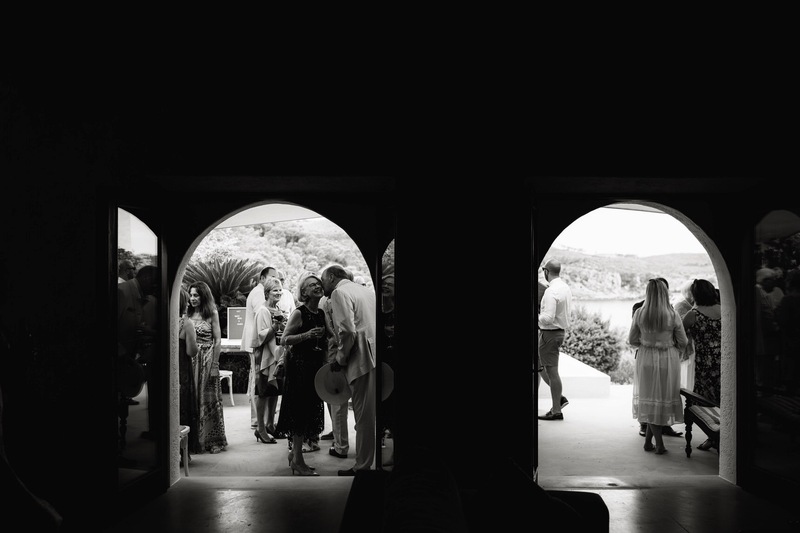 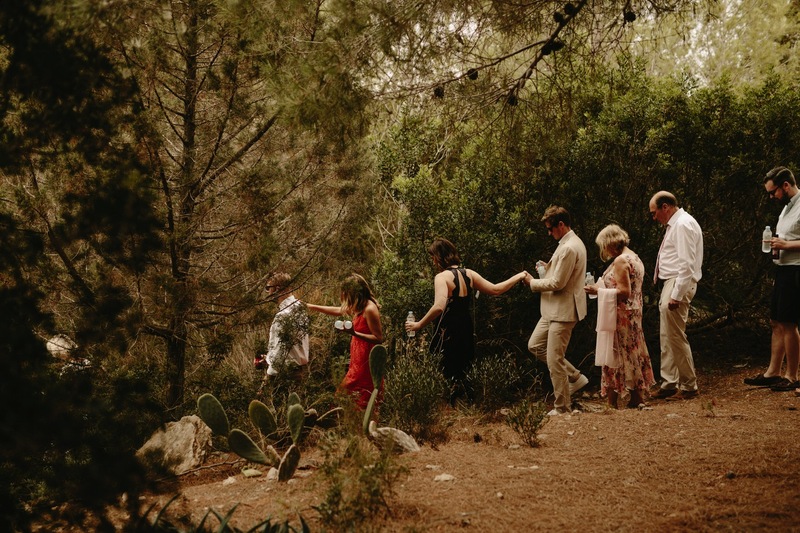 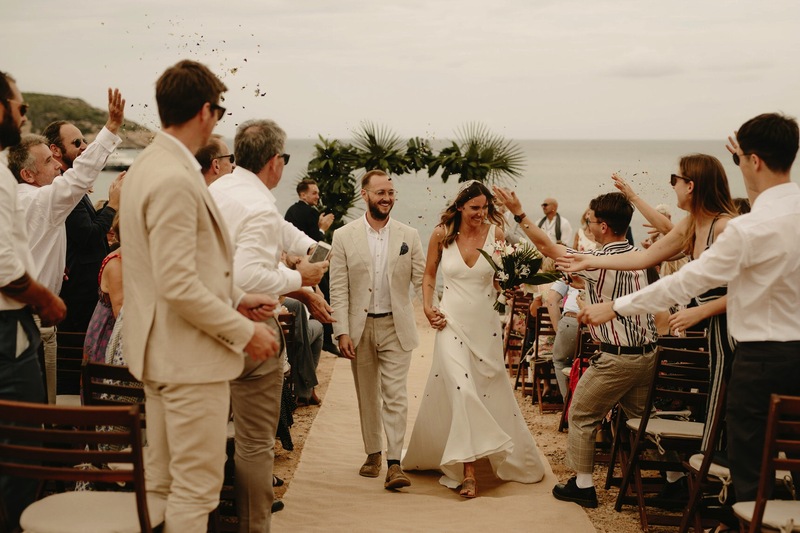 It was such a special backdrop as they shared their personal vows with one another before heading up the hill to Casa La Vista to continue the celebrations long into the night.